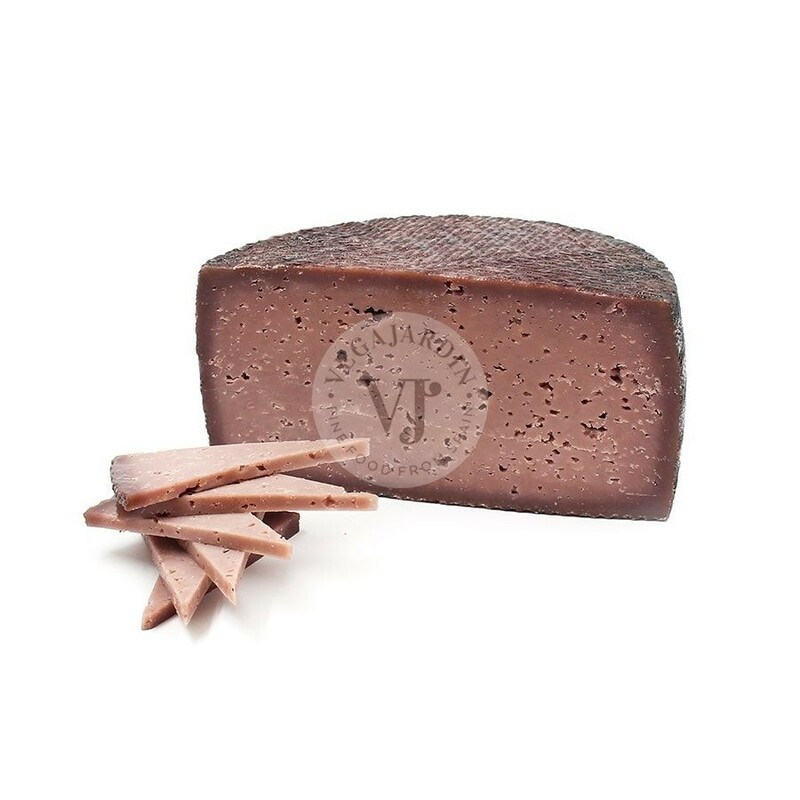 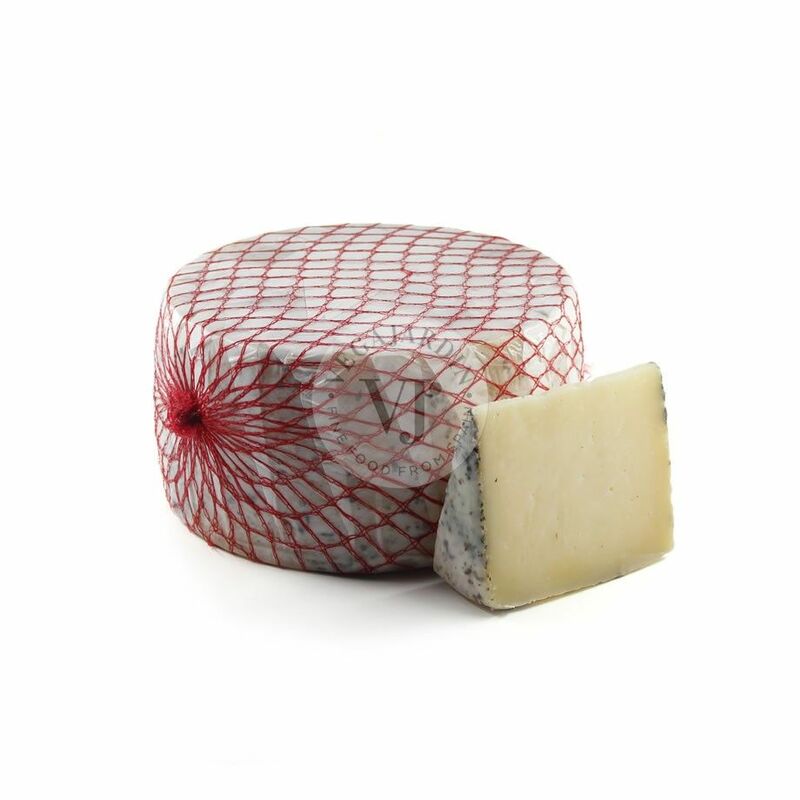 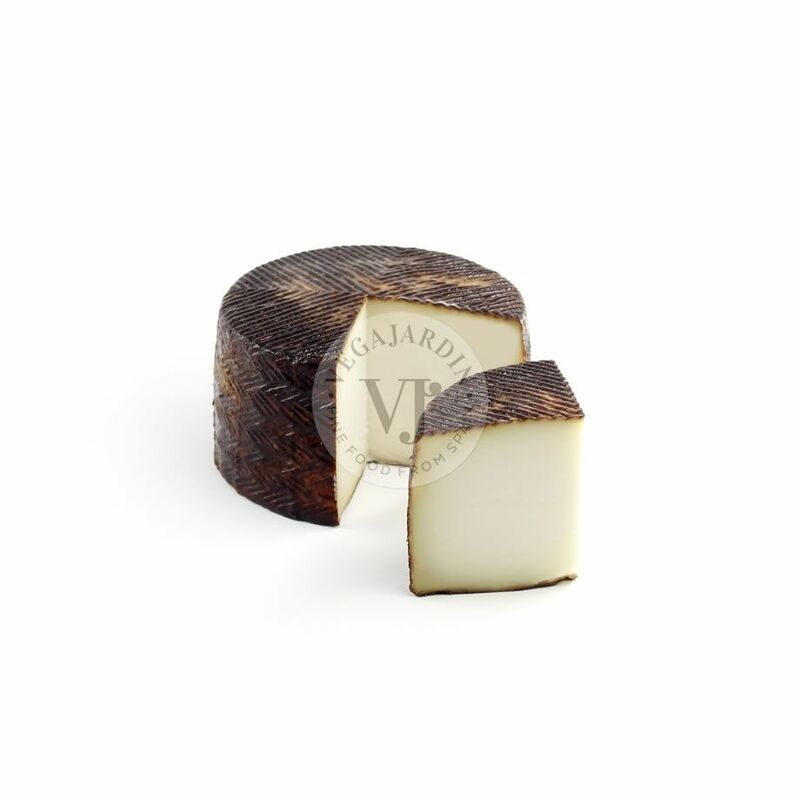 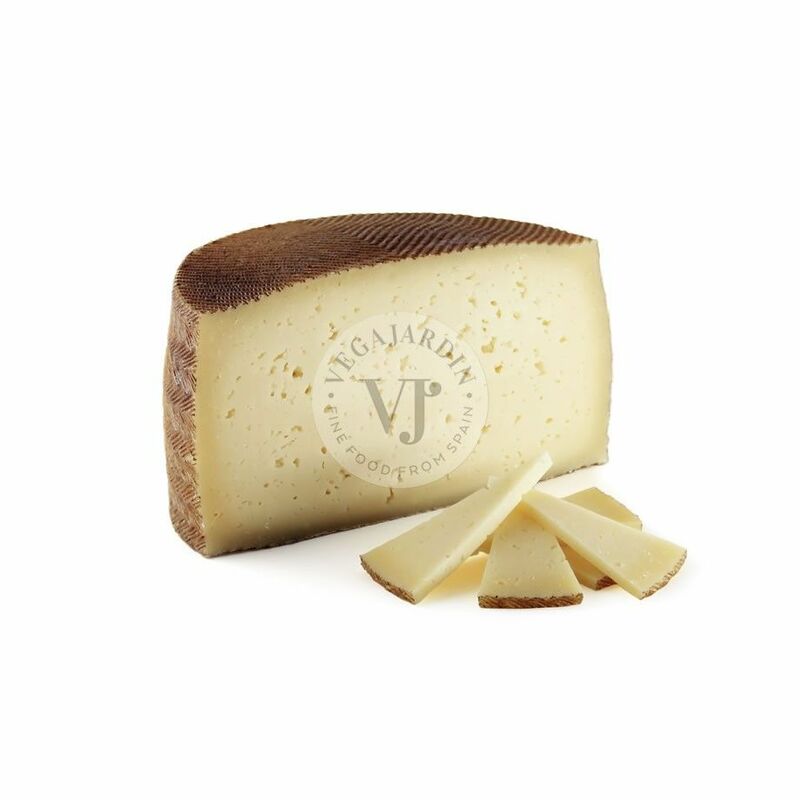 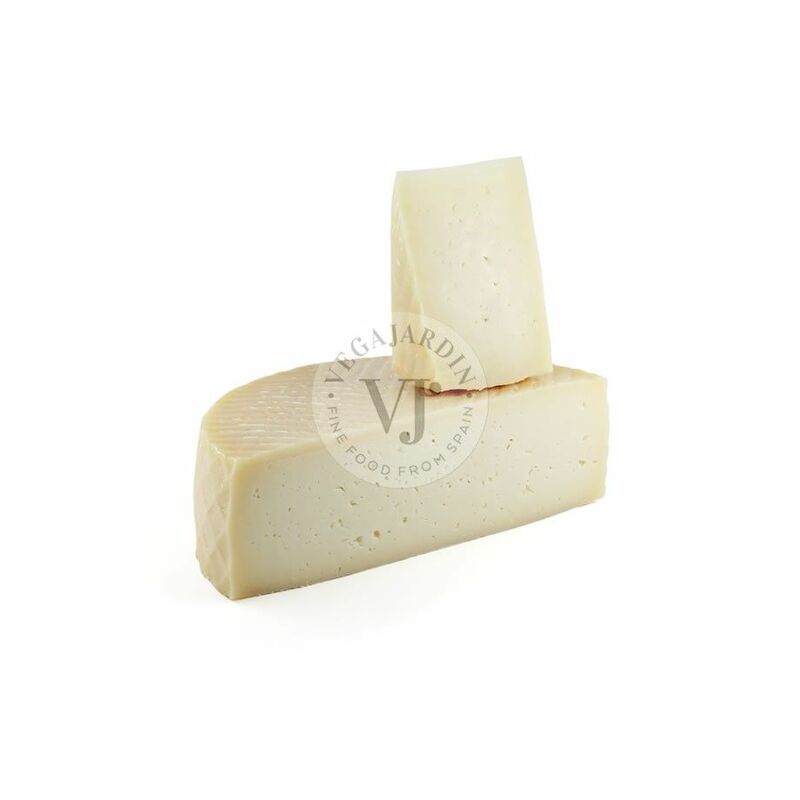 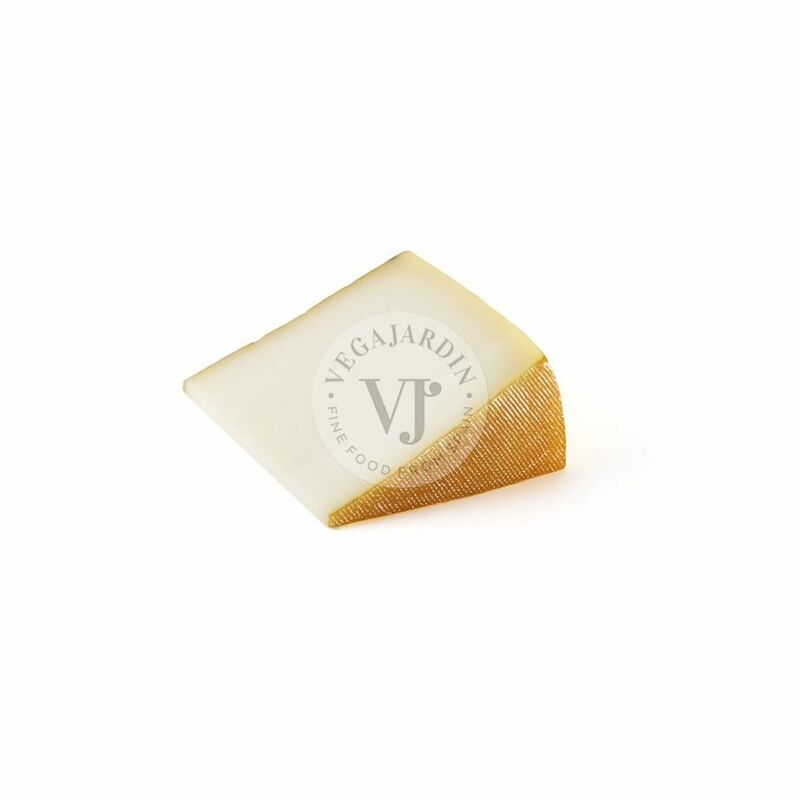 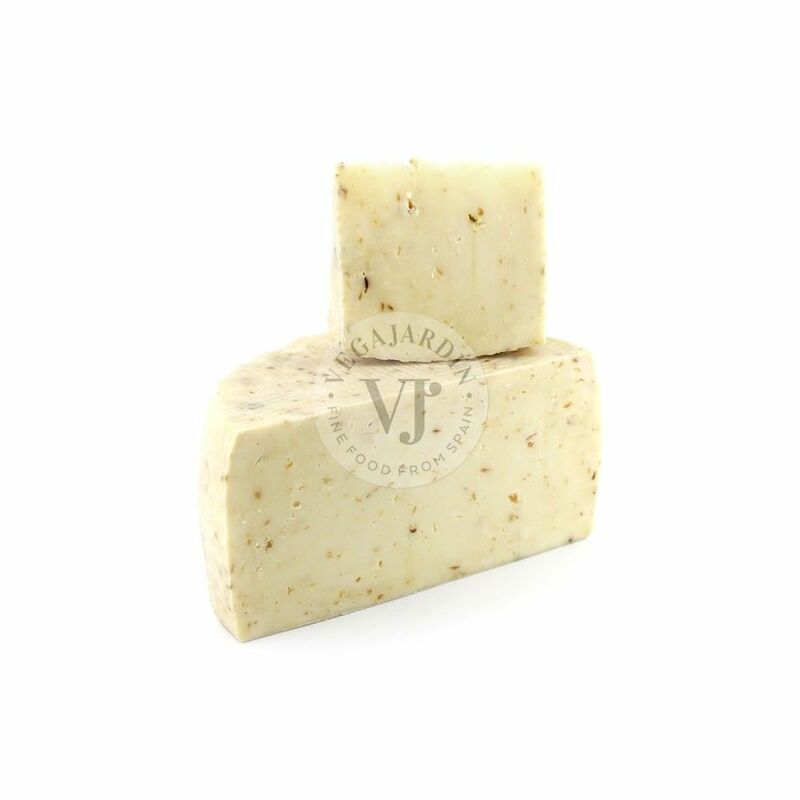 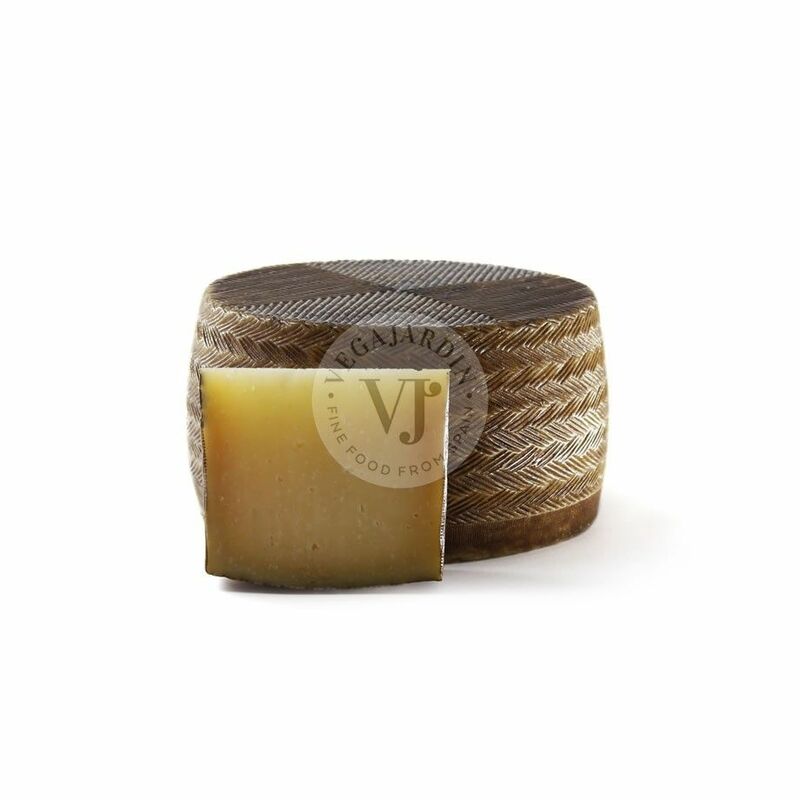 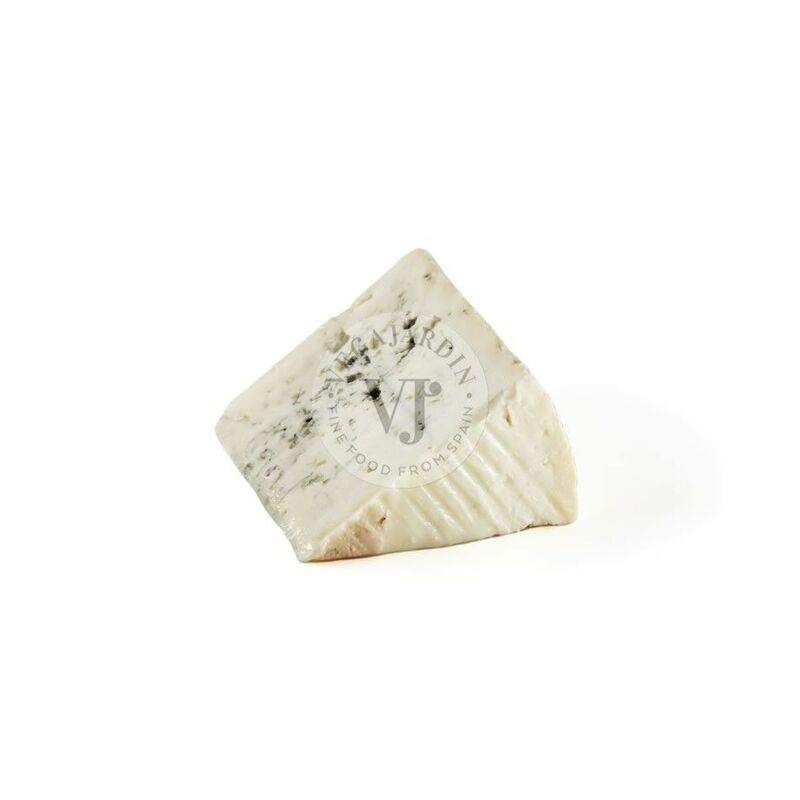 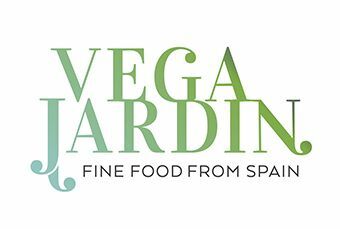 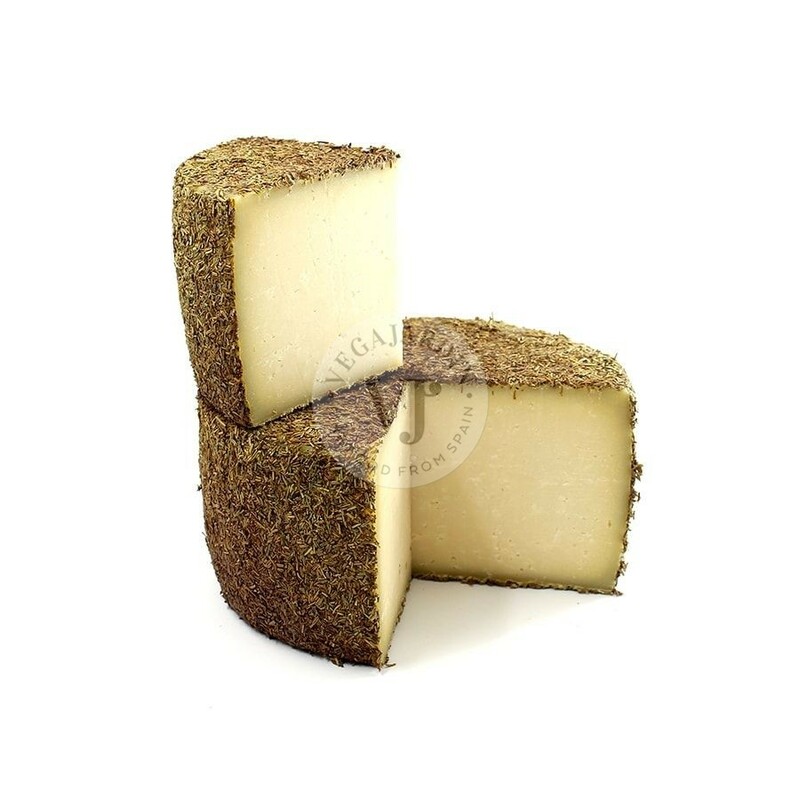 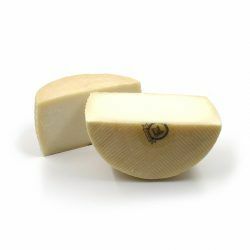 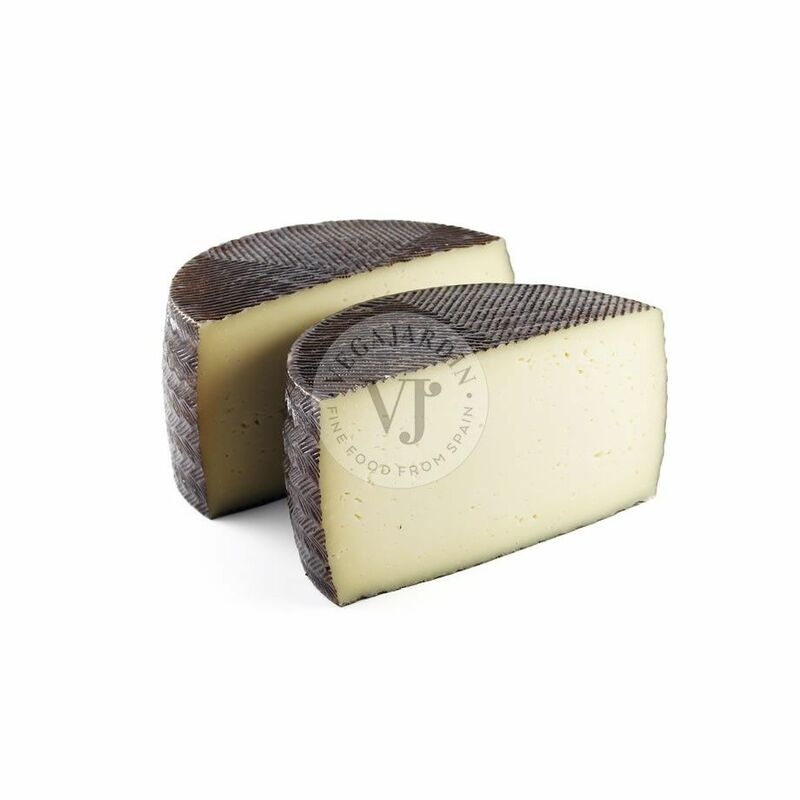 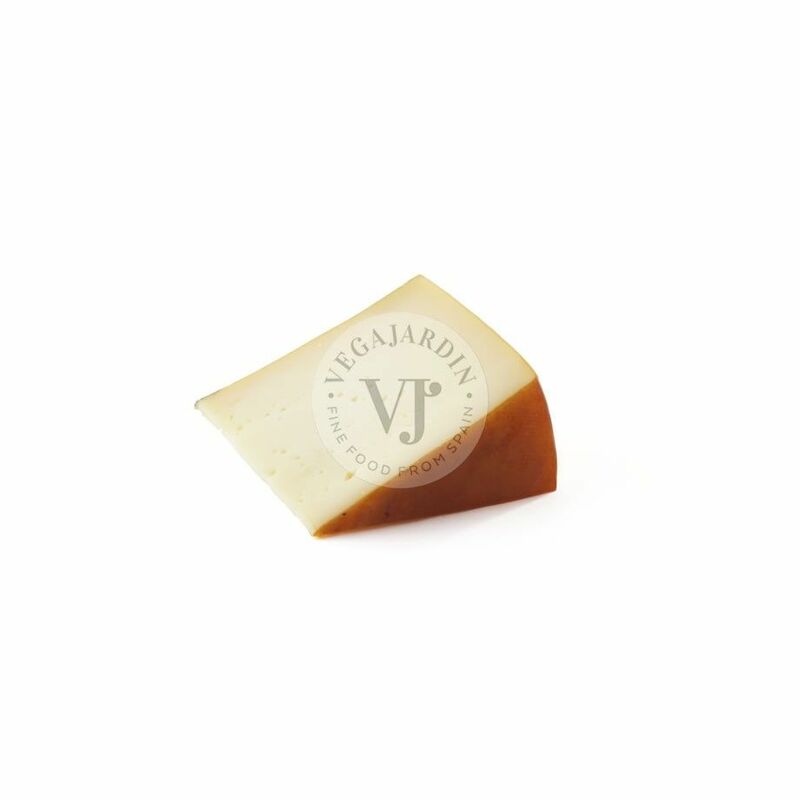 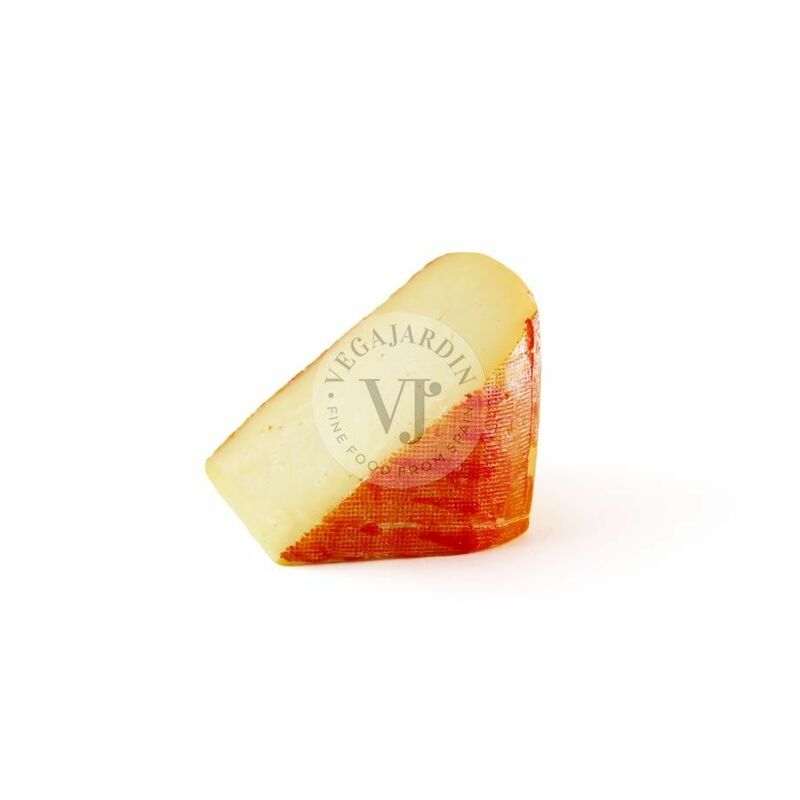 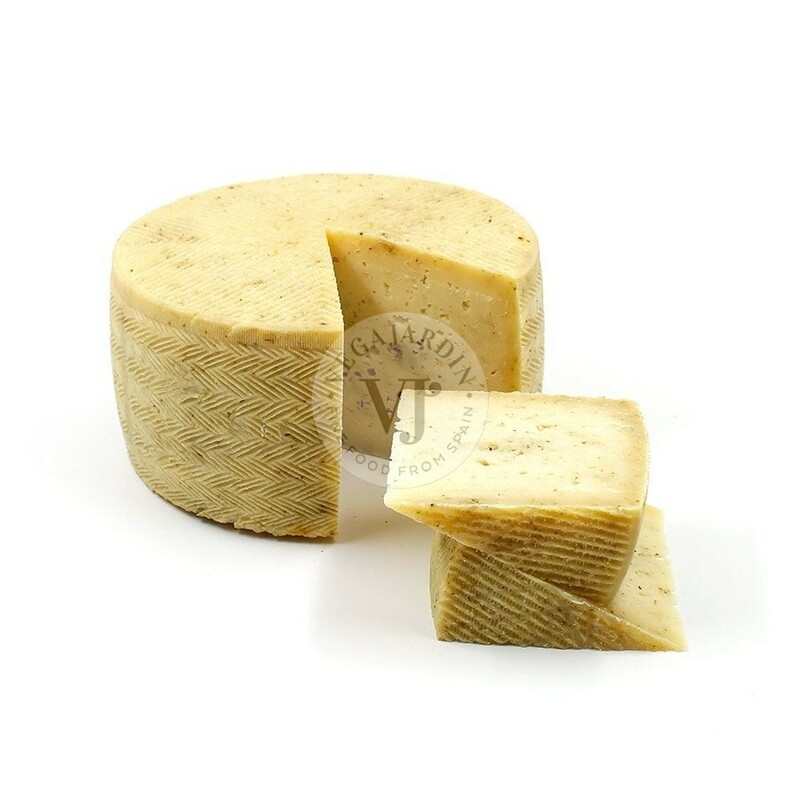 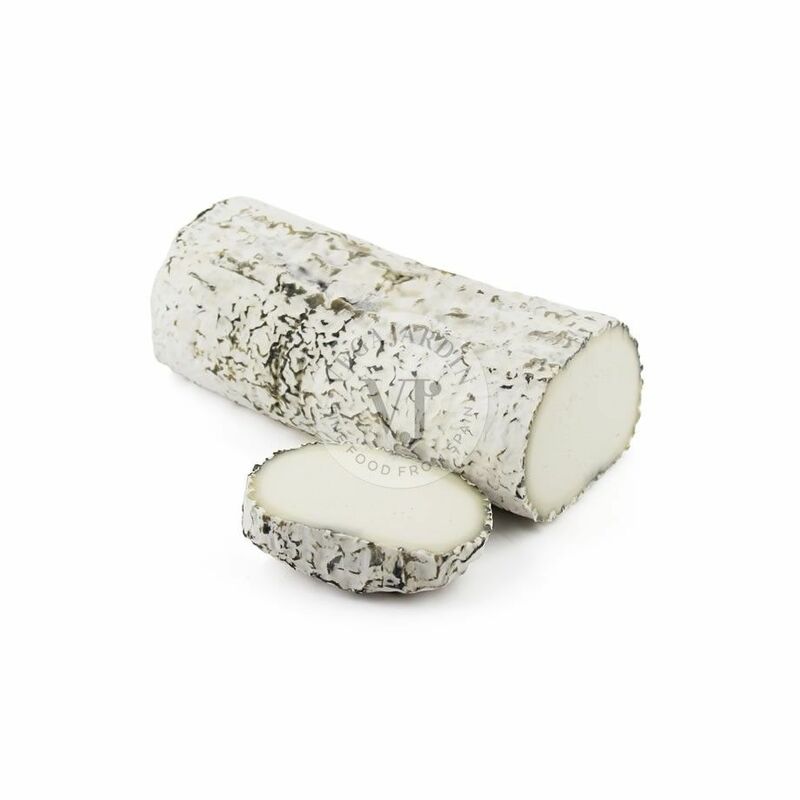 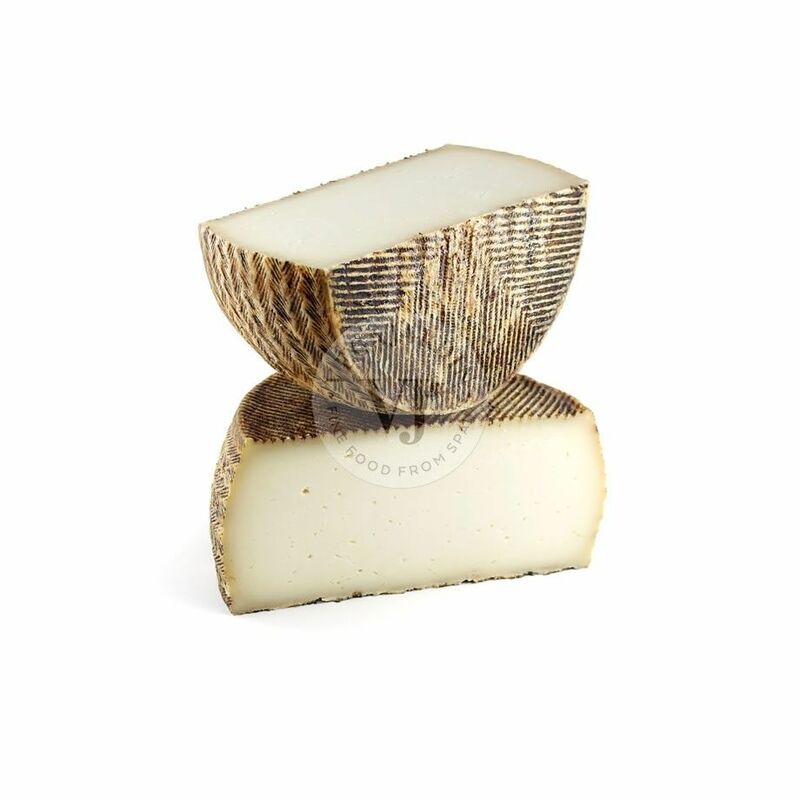 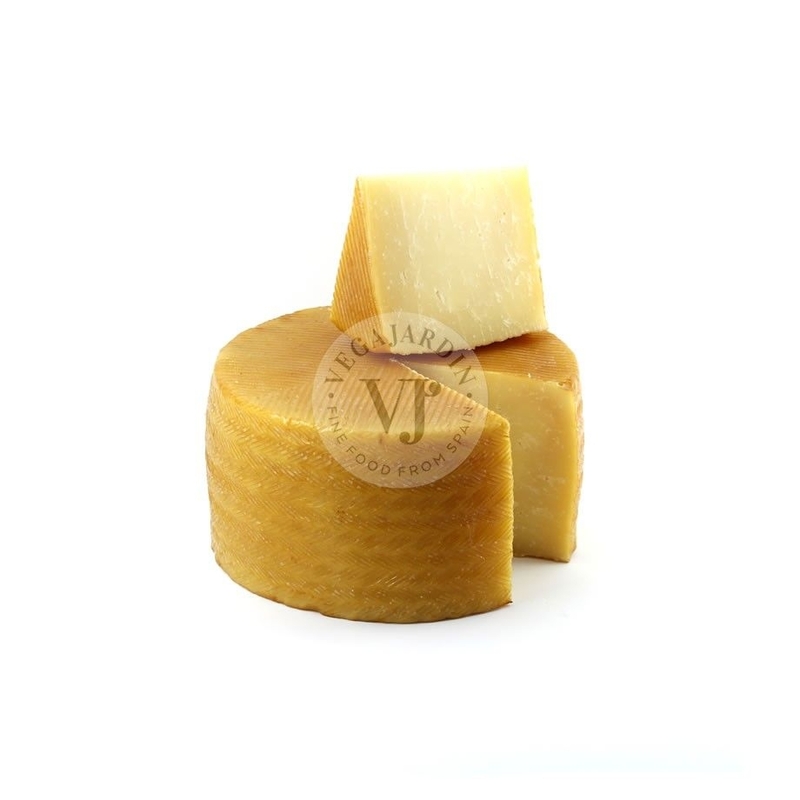 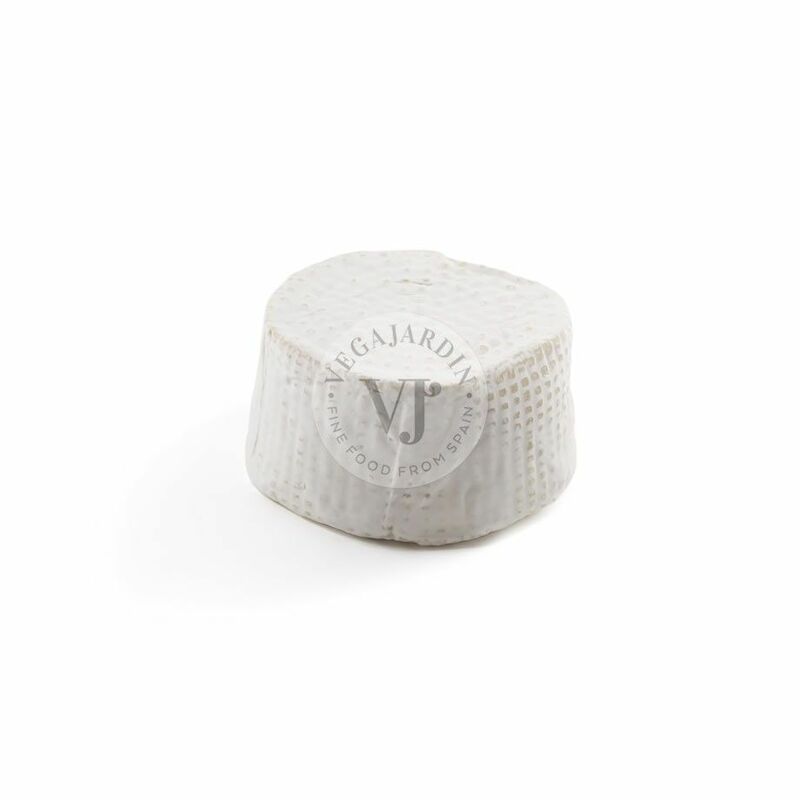 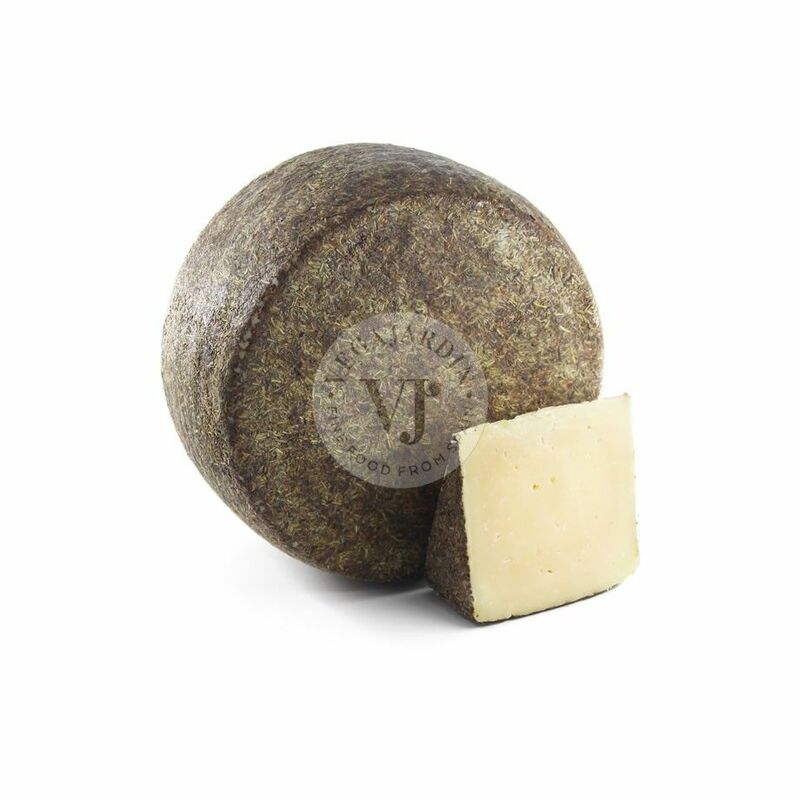 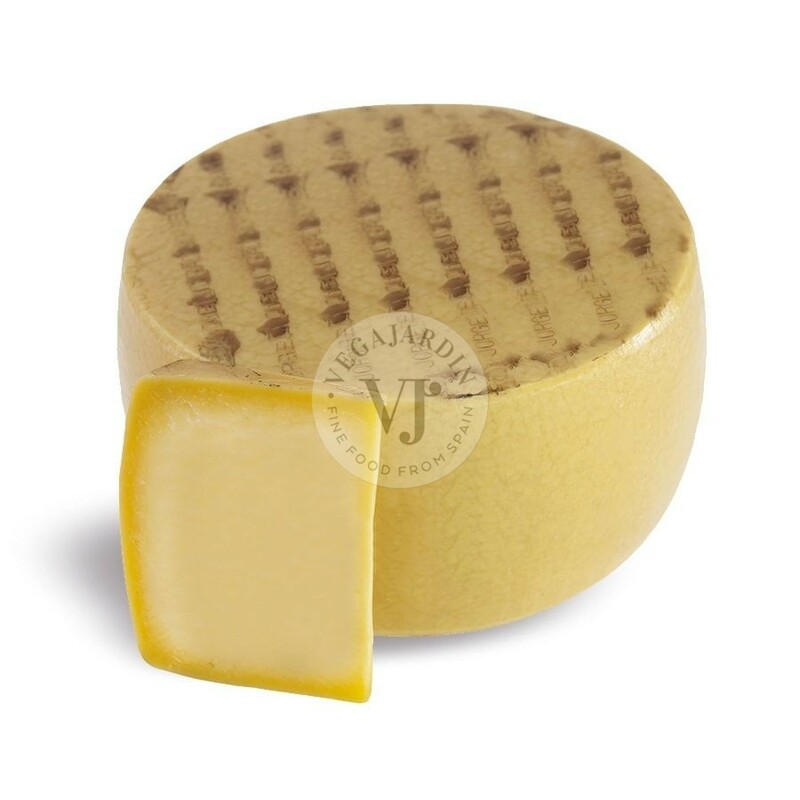 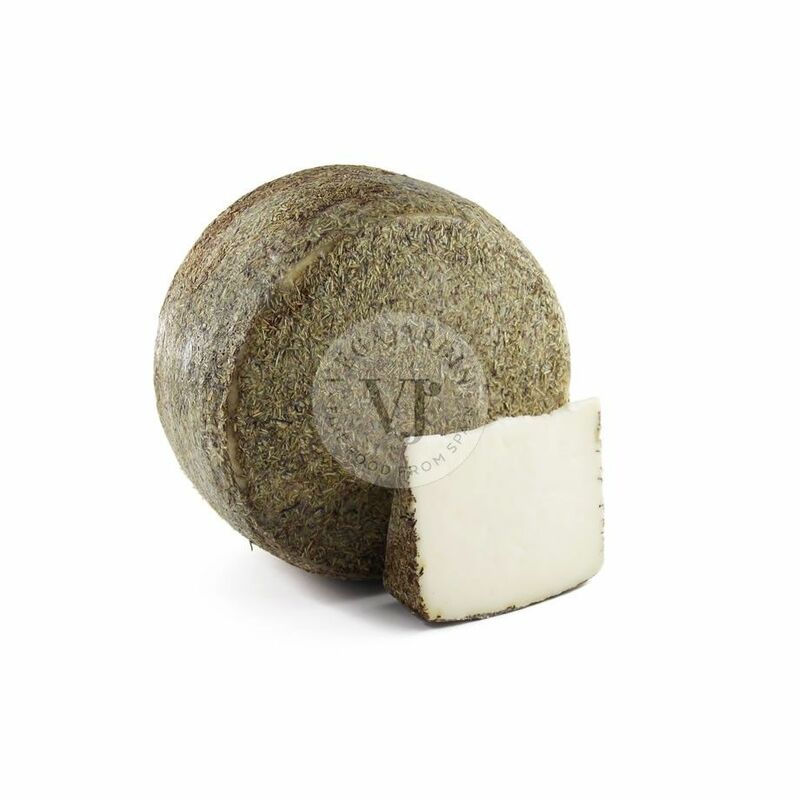 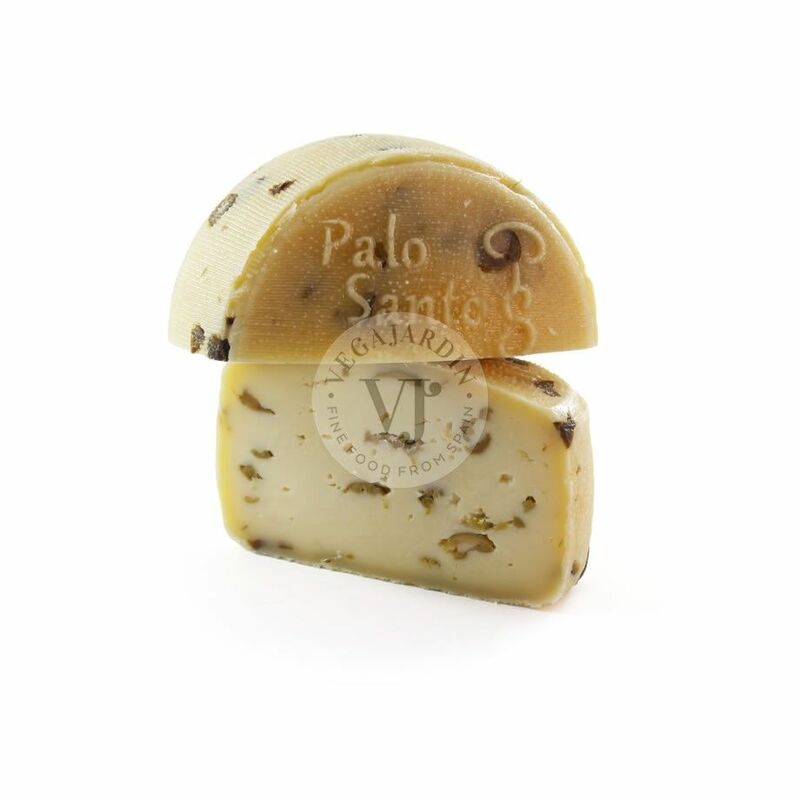 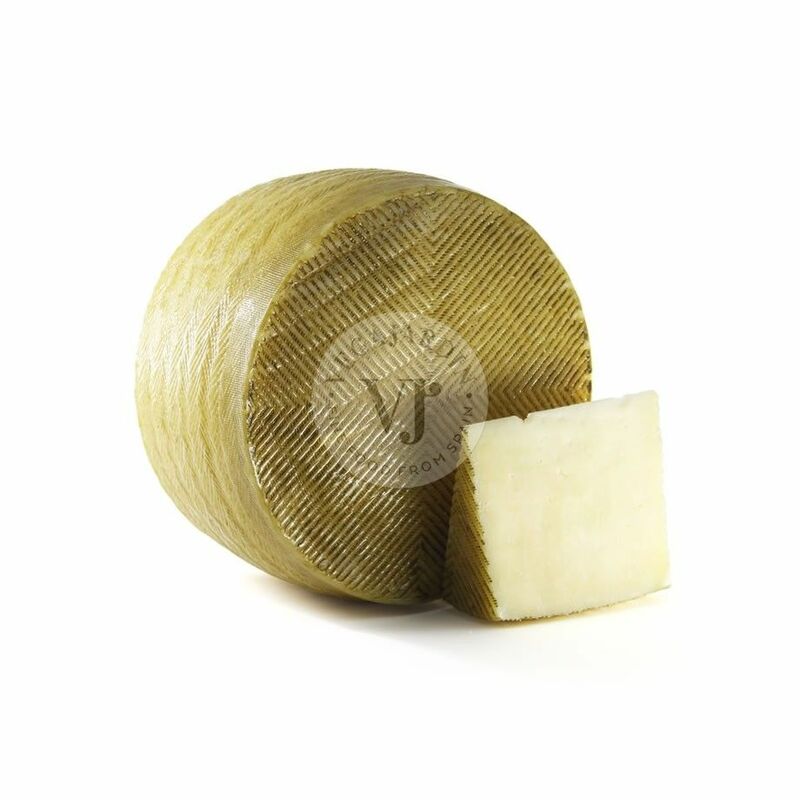 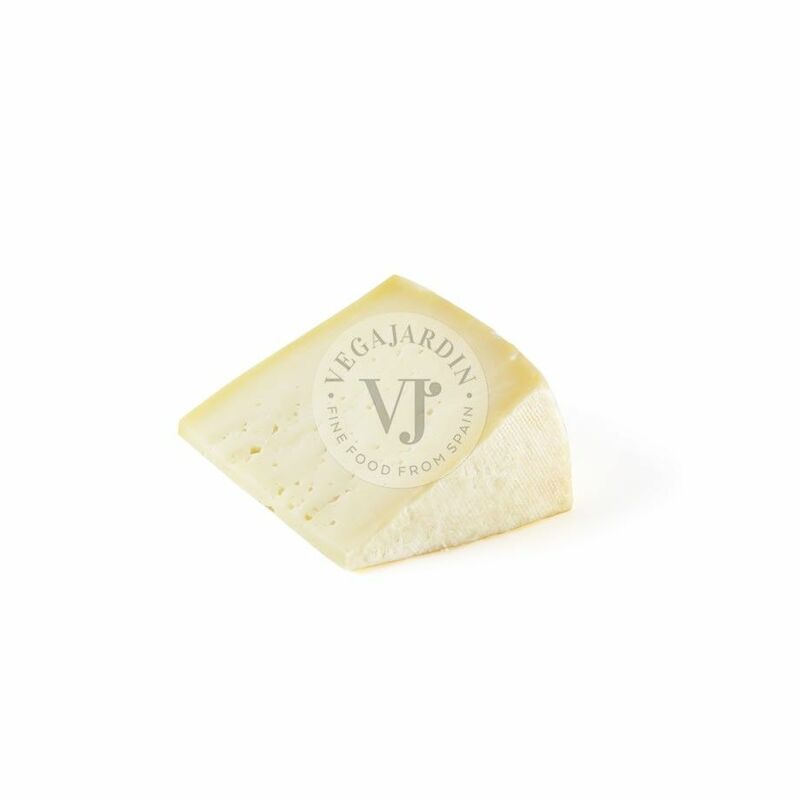 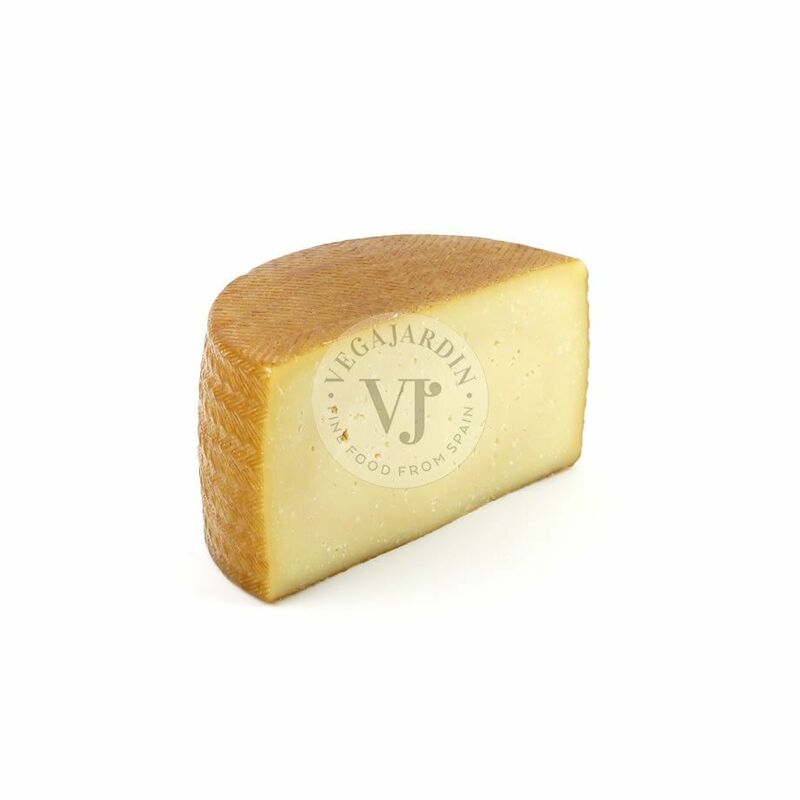 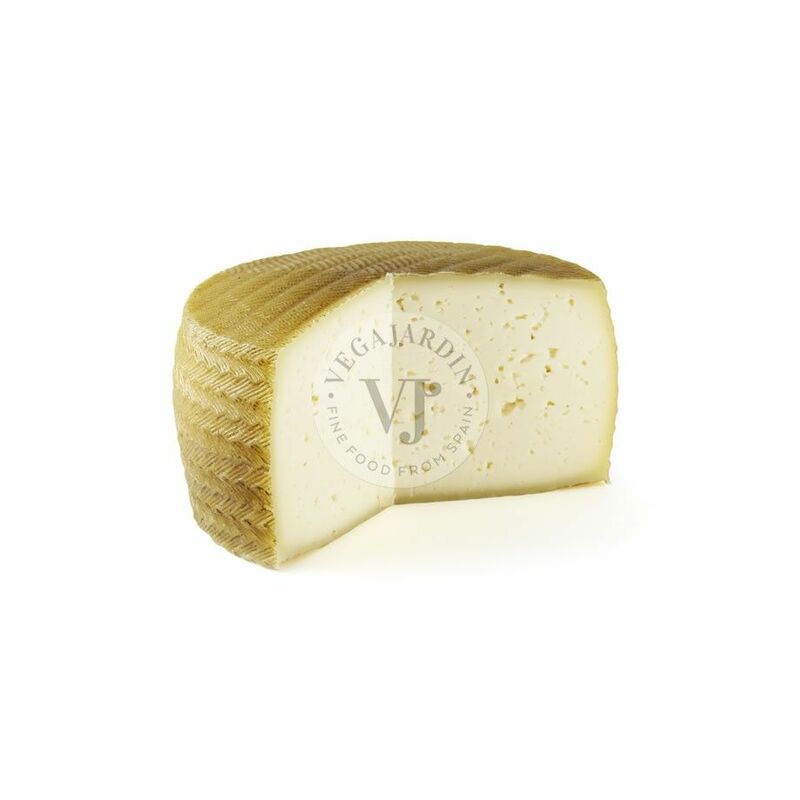 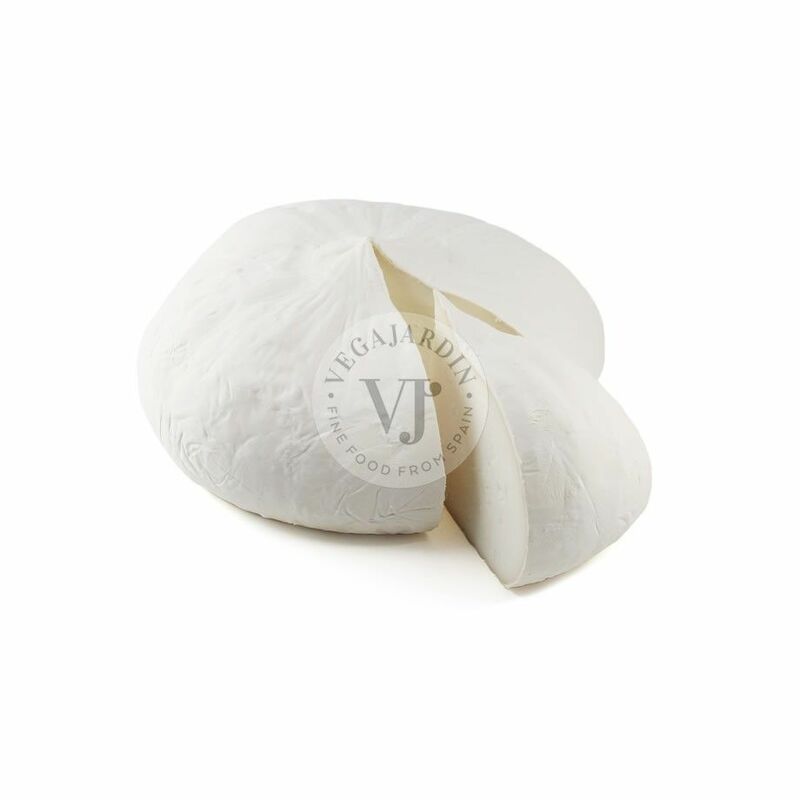 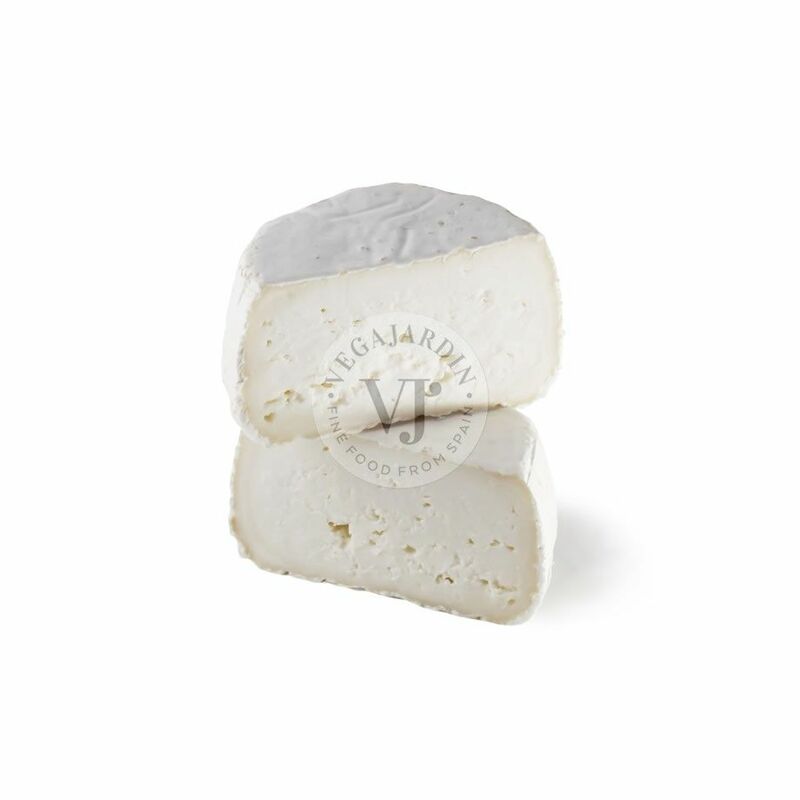 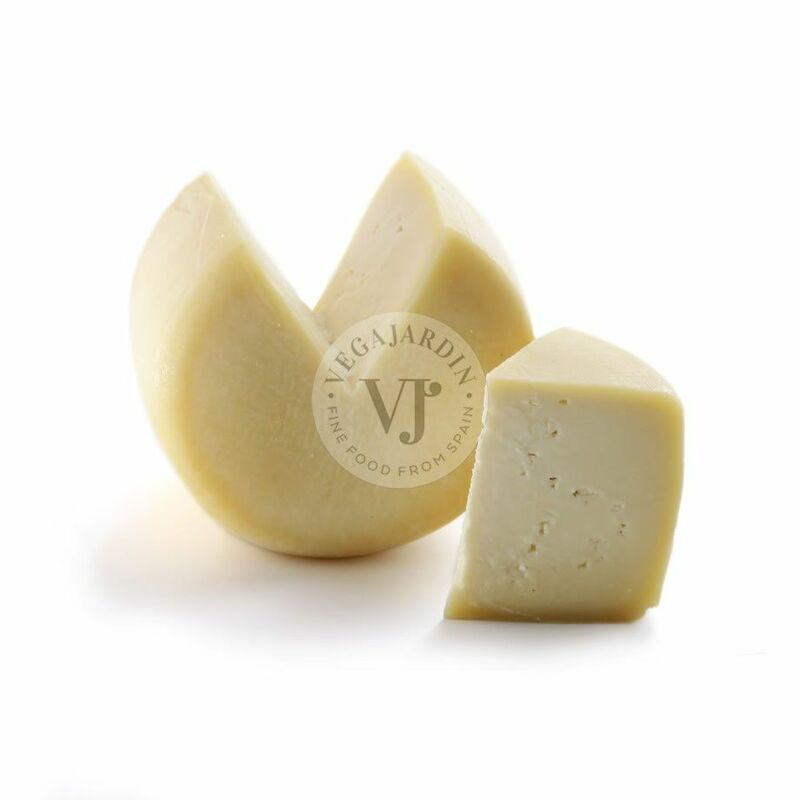 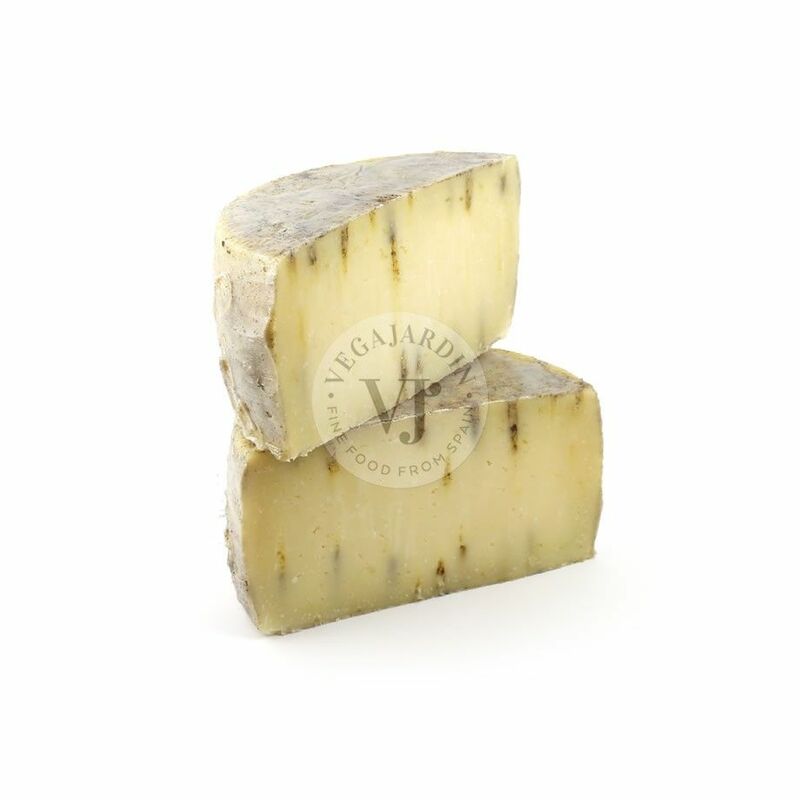 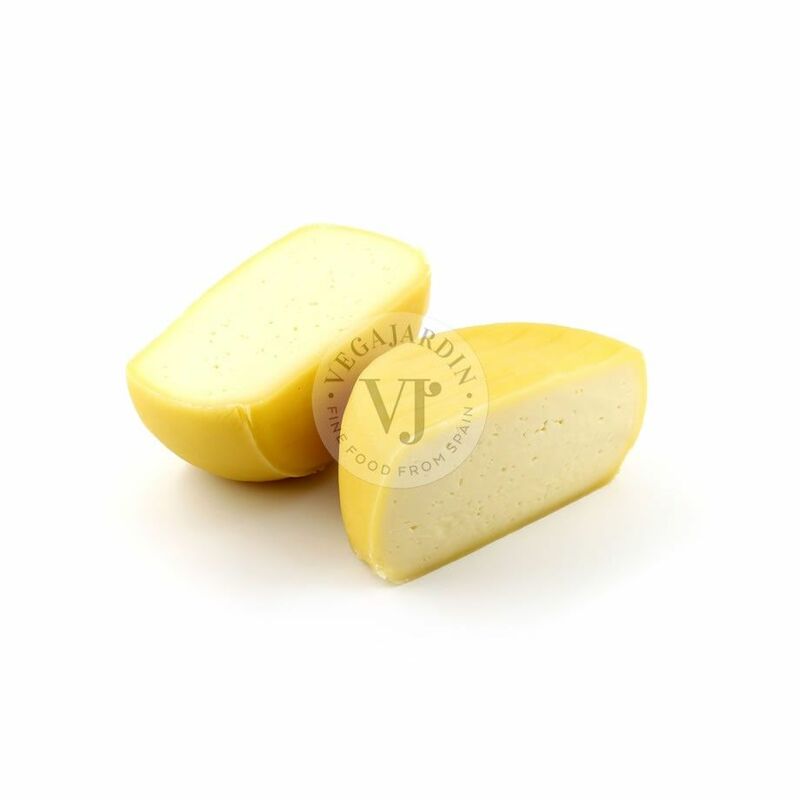 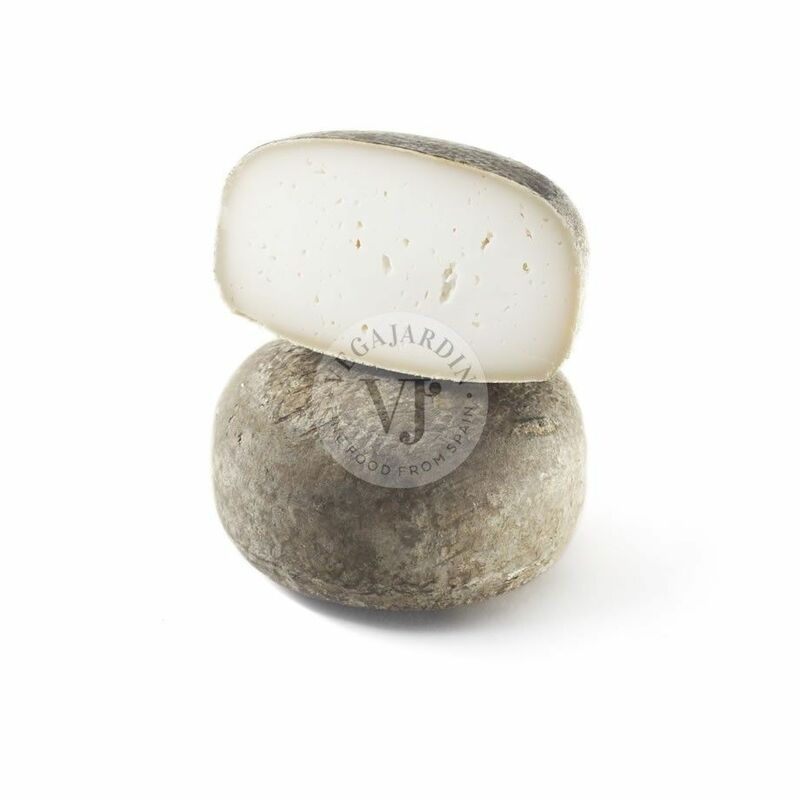 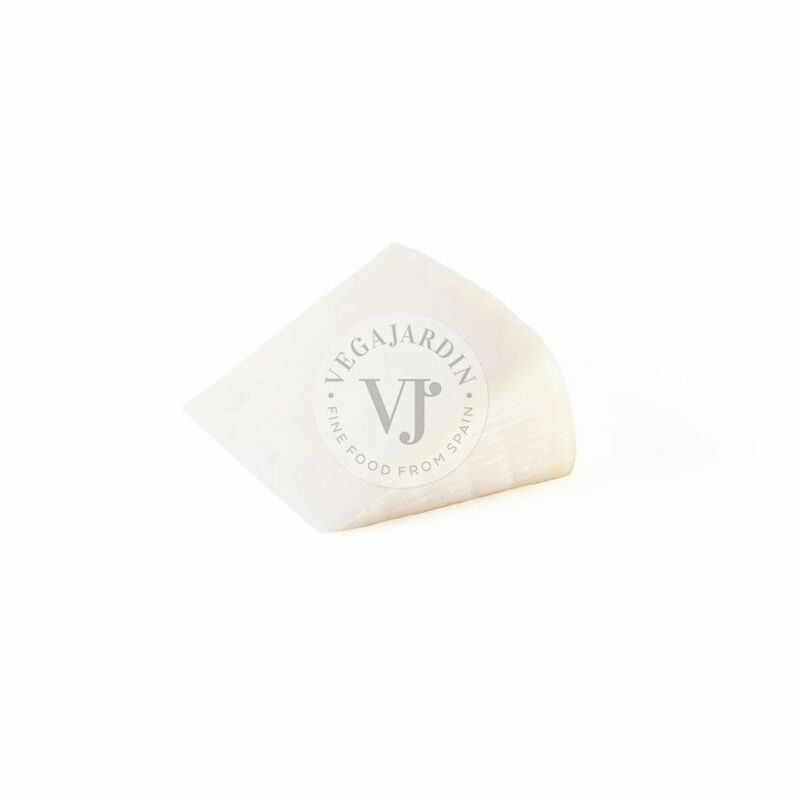 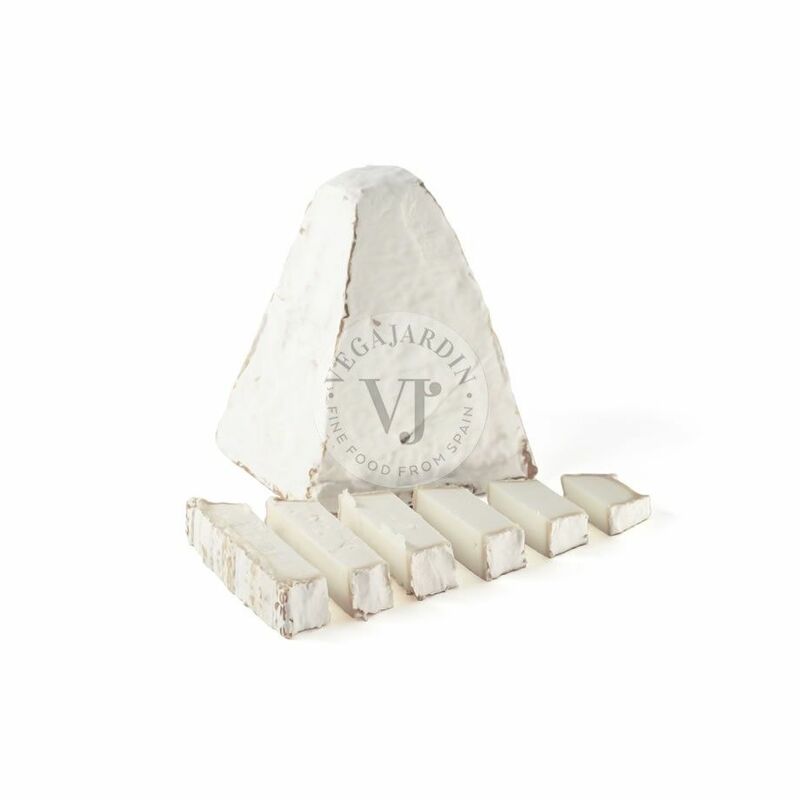 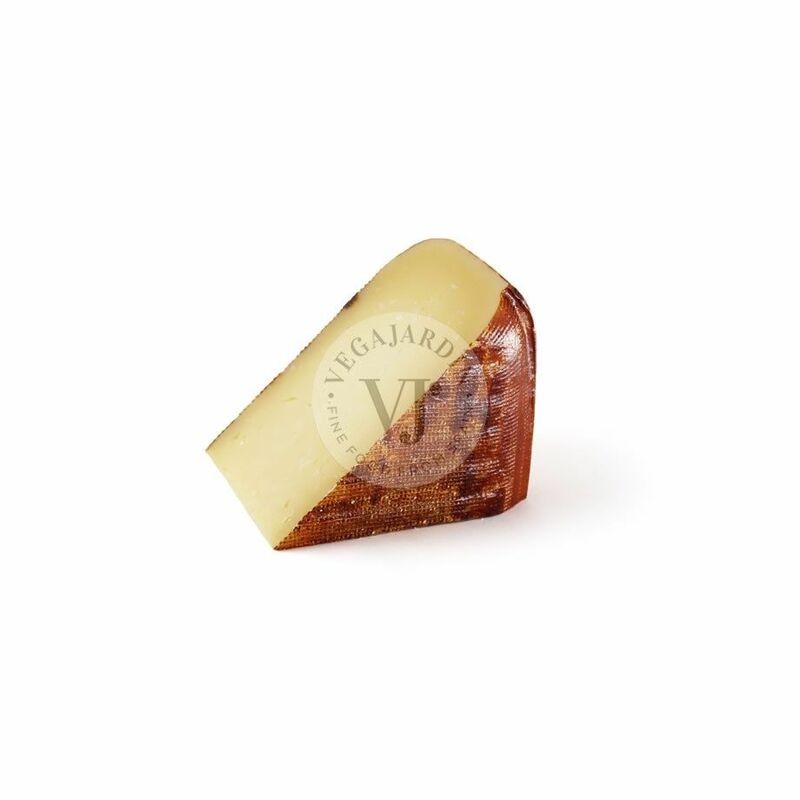 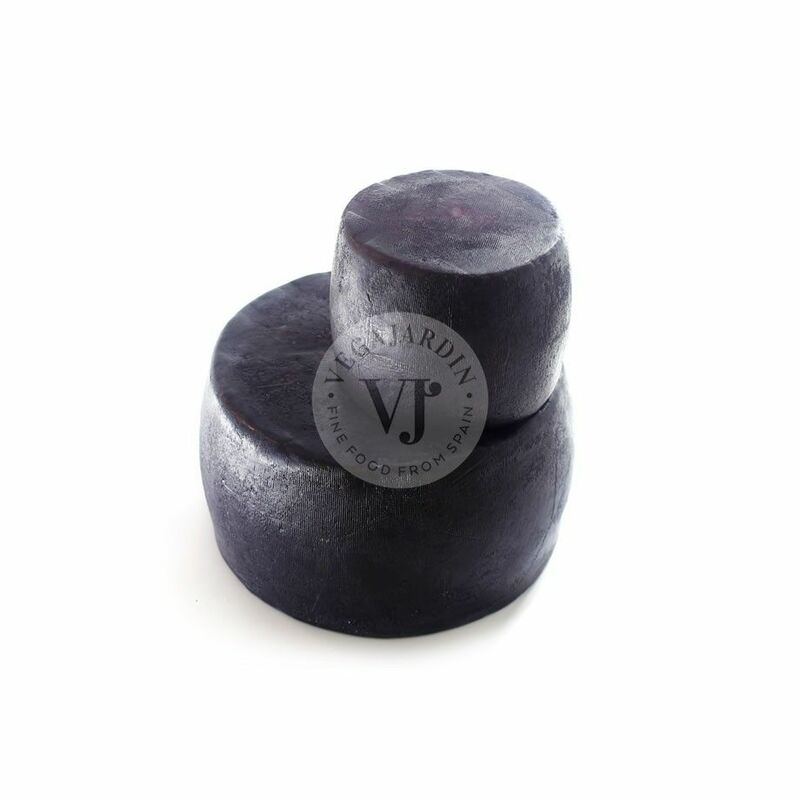 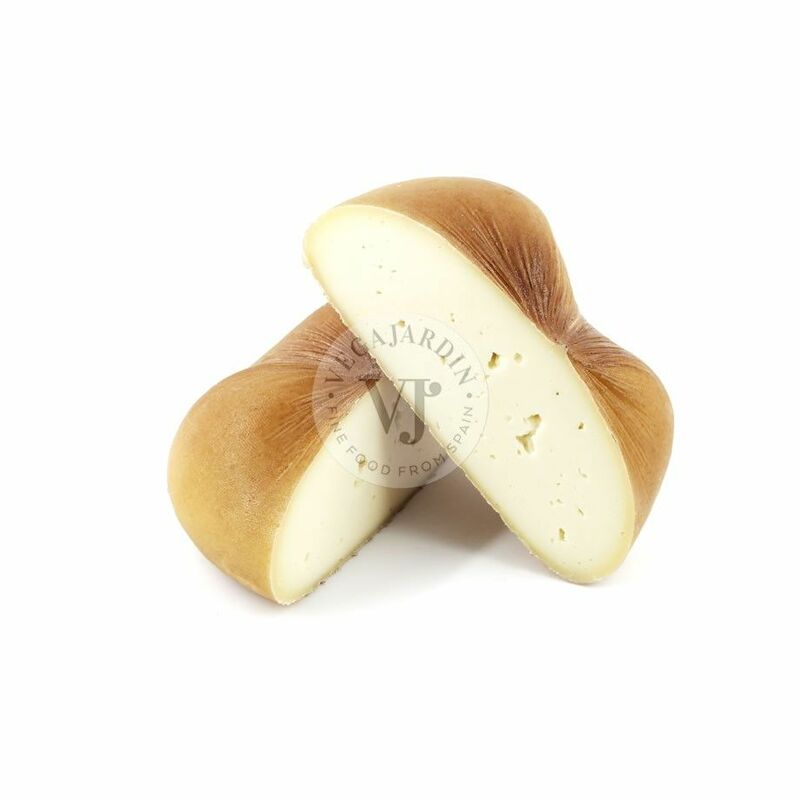 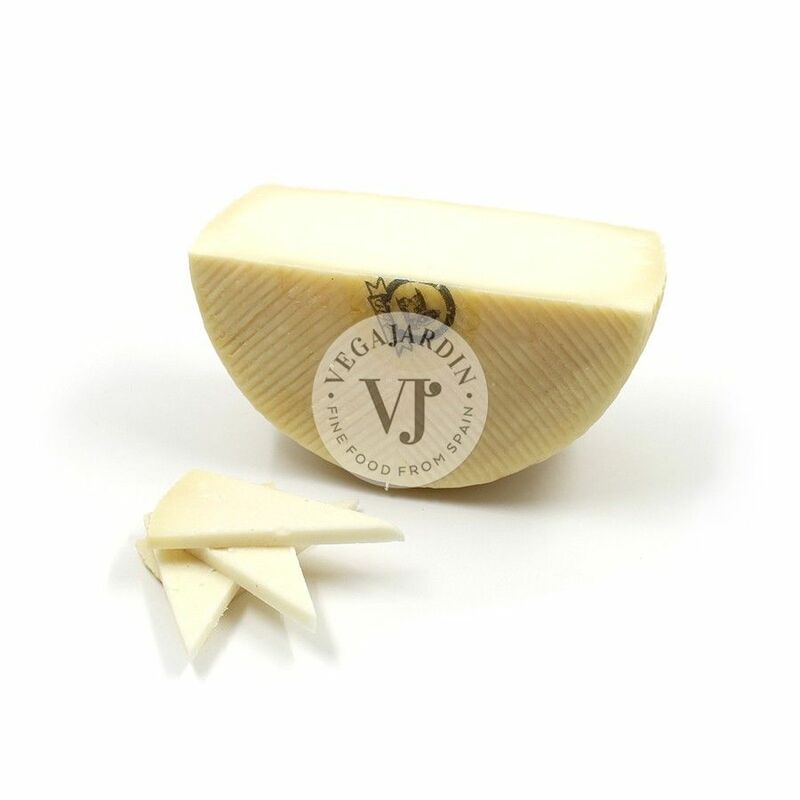 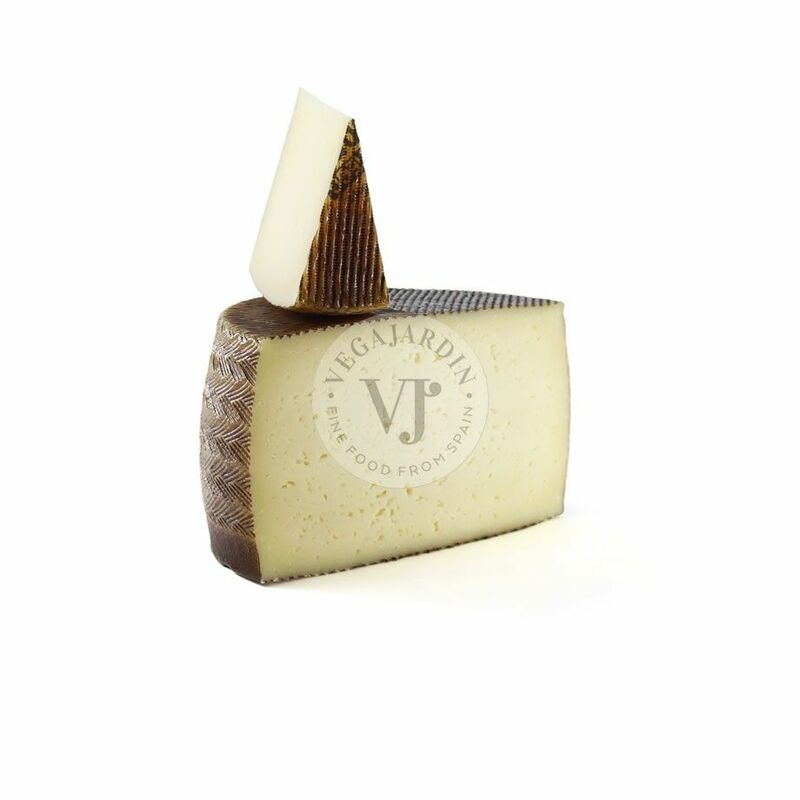 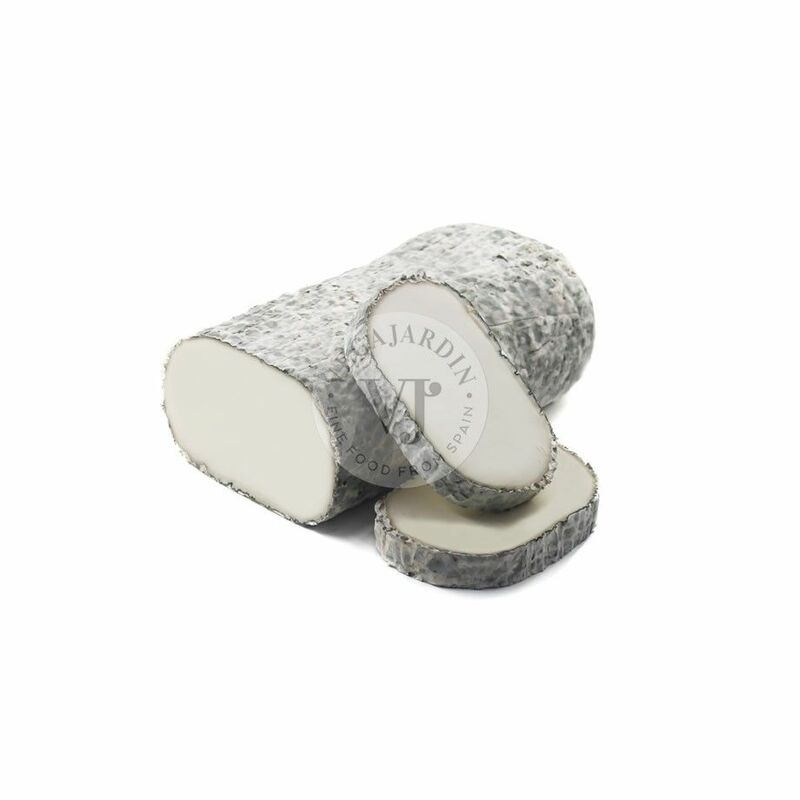 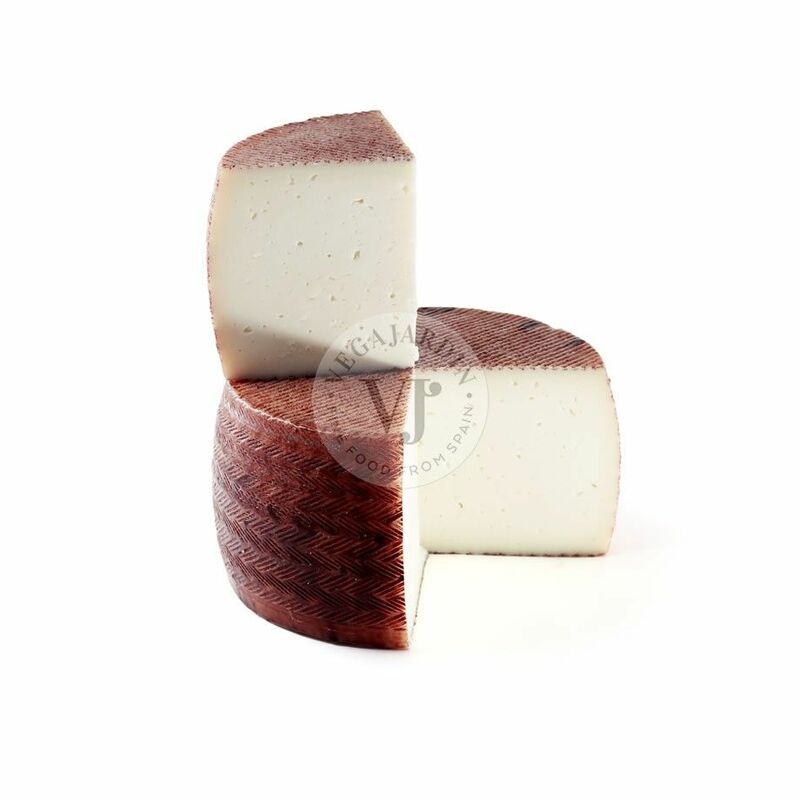 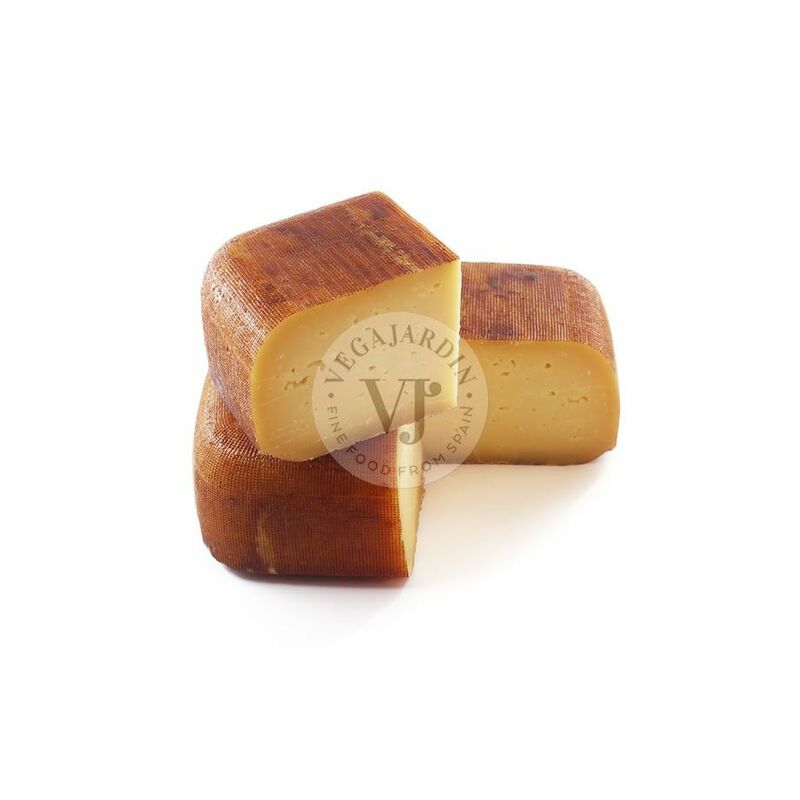 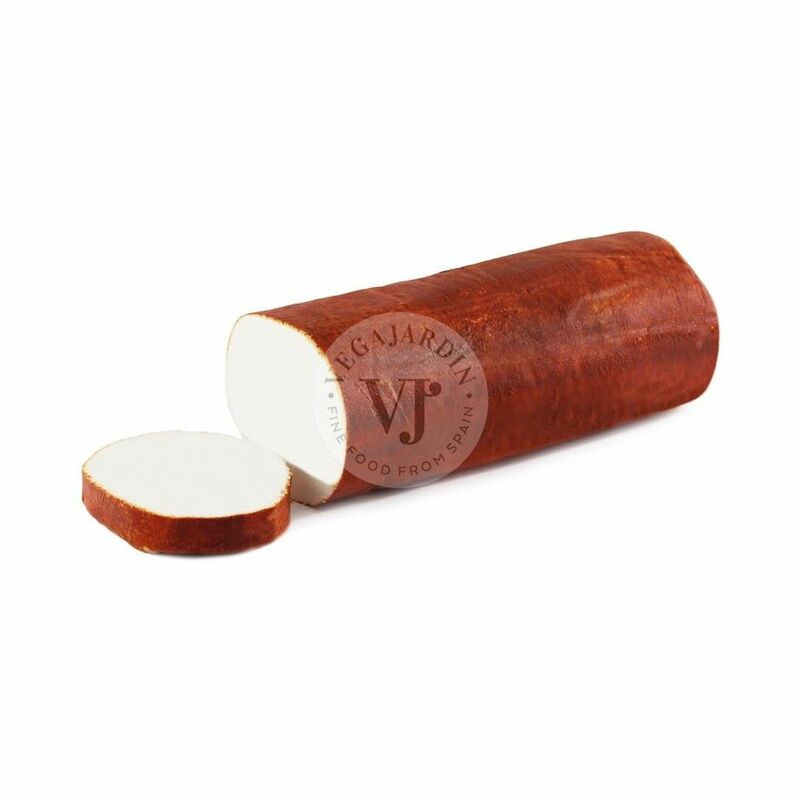 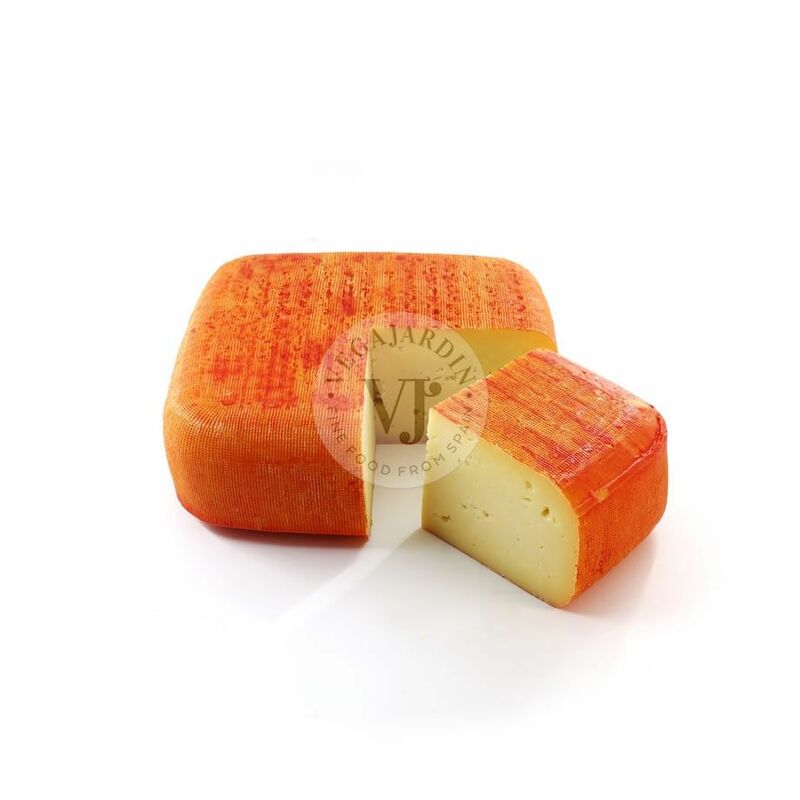 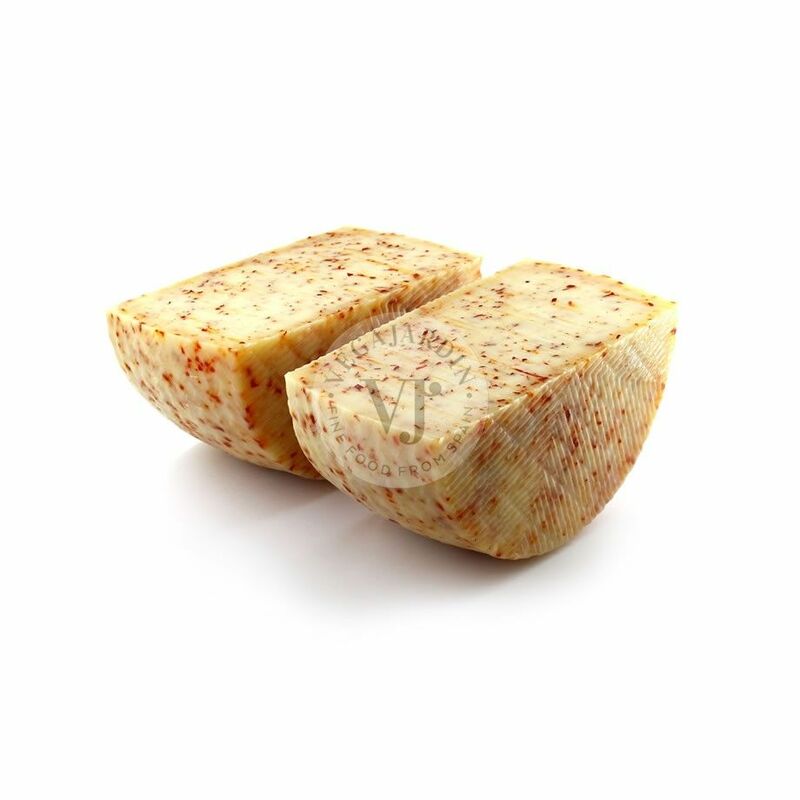 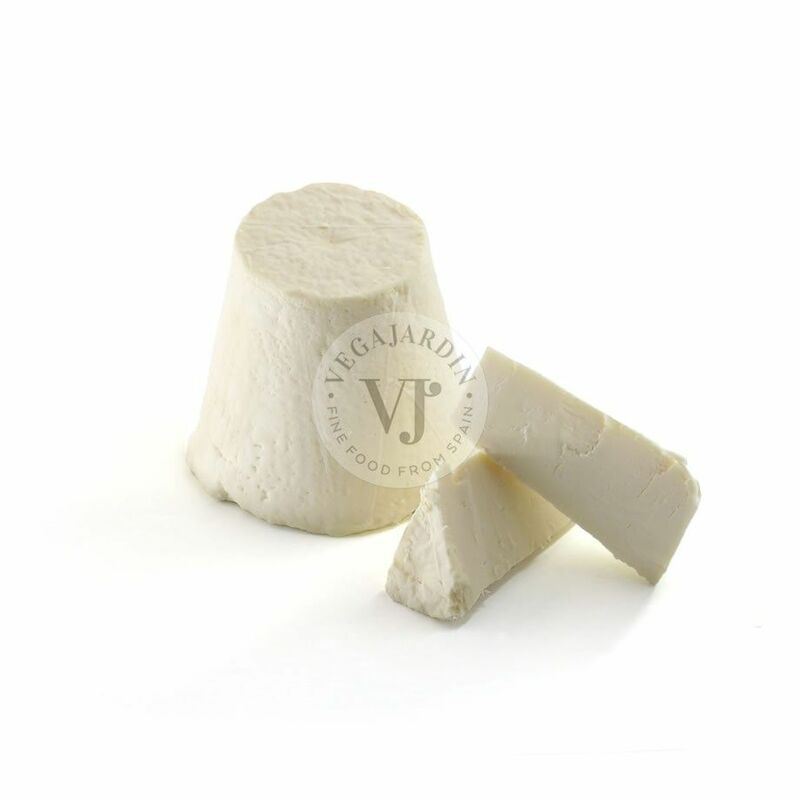 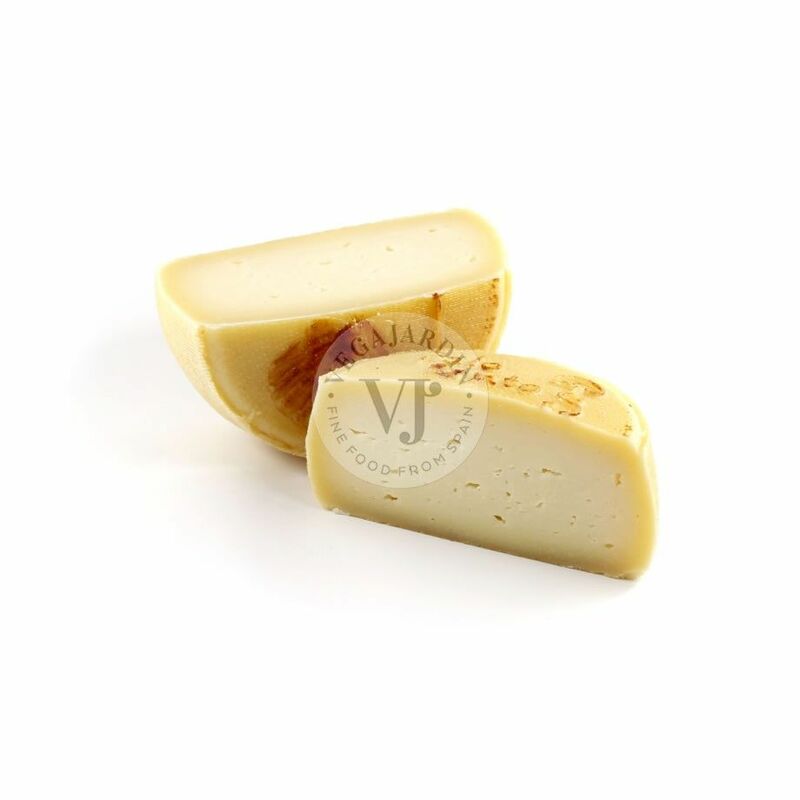 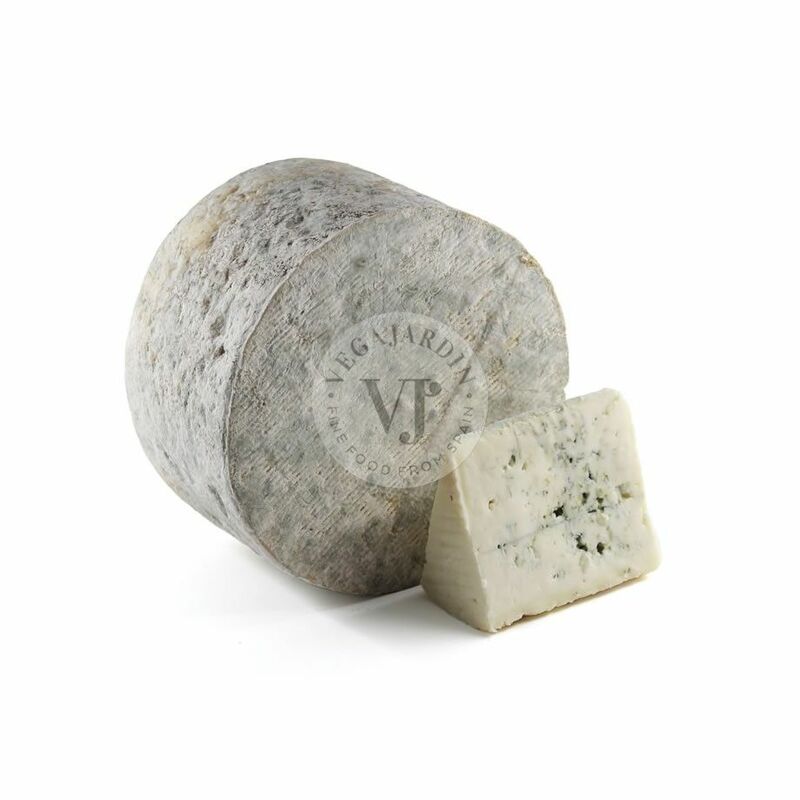 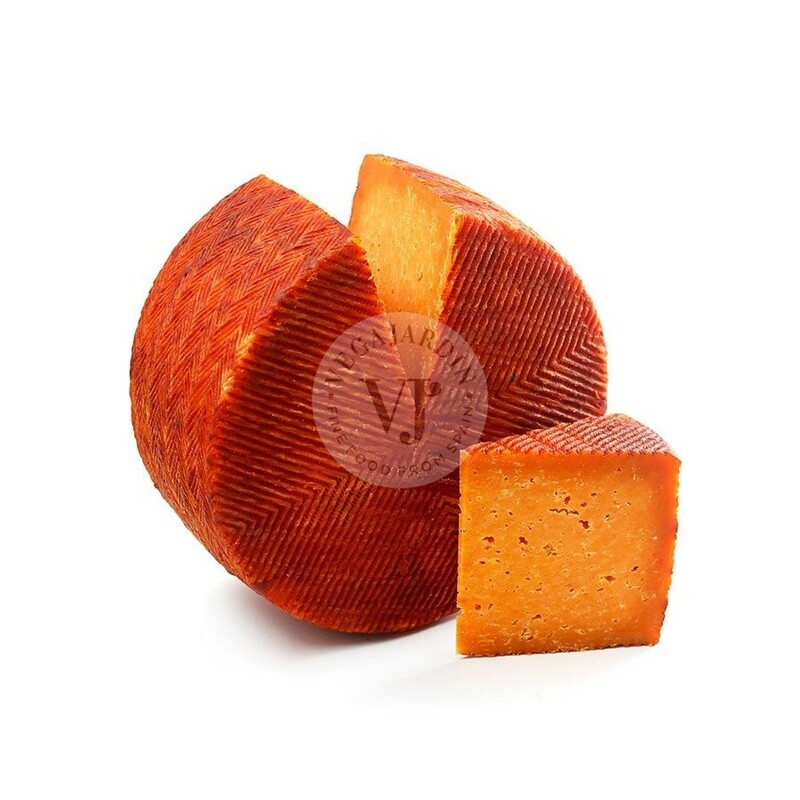 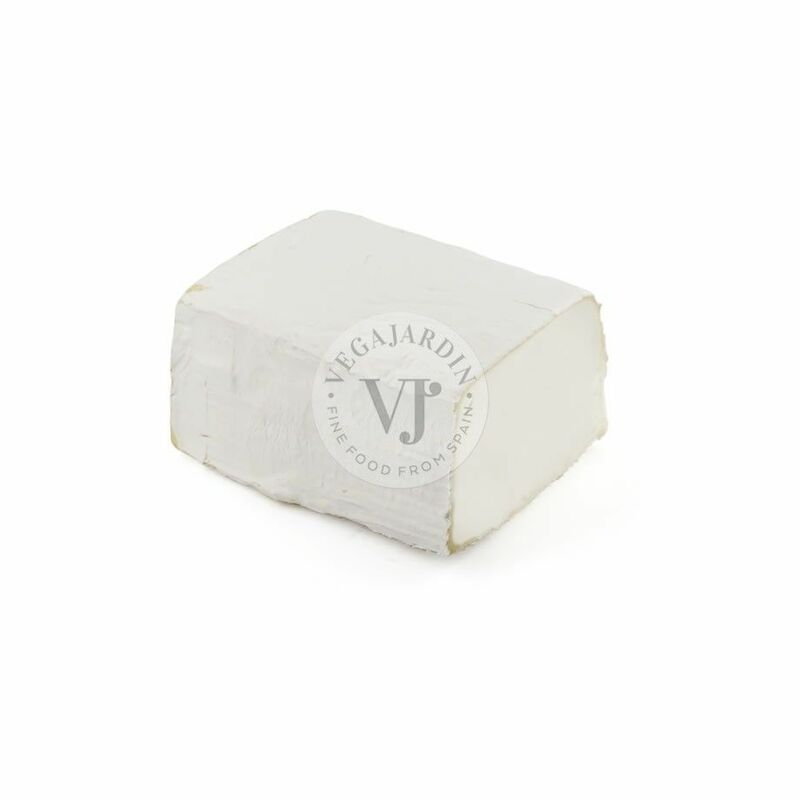 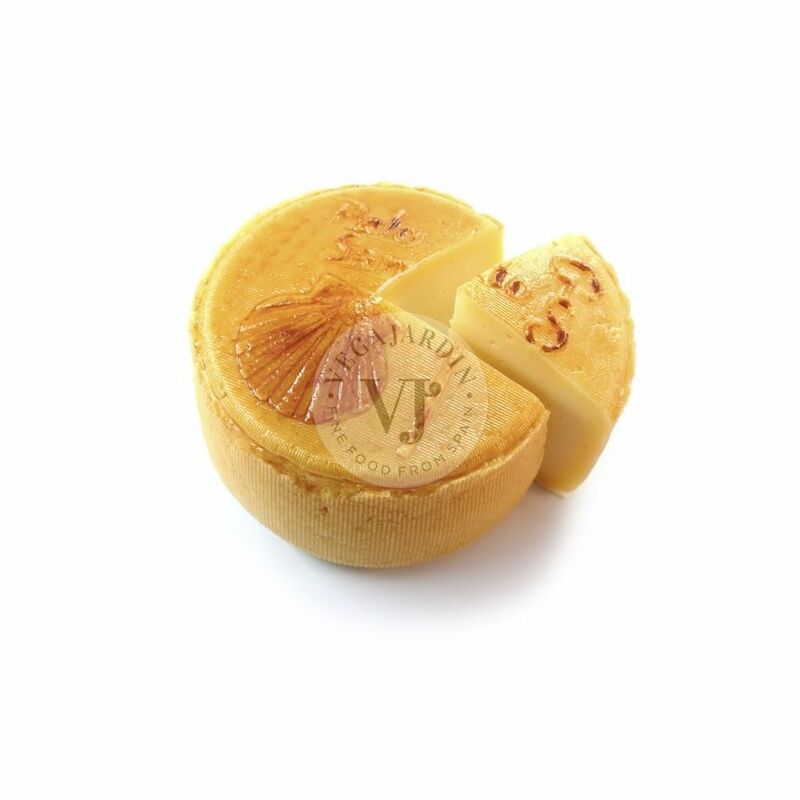 Cheese made from pasteurized Payoya goat milk (85%) and sheep (15%). 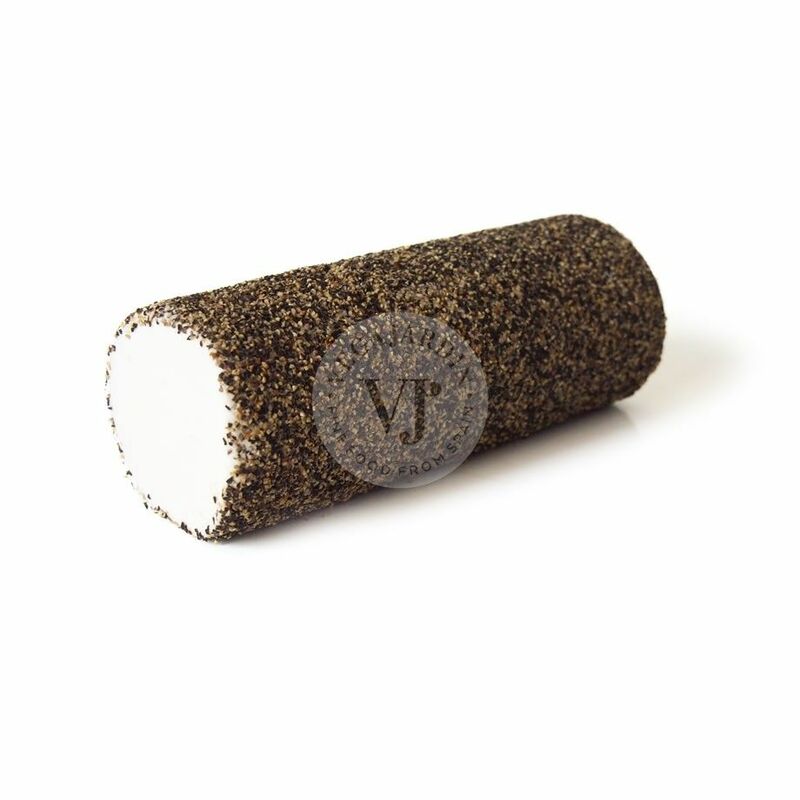 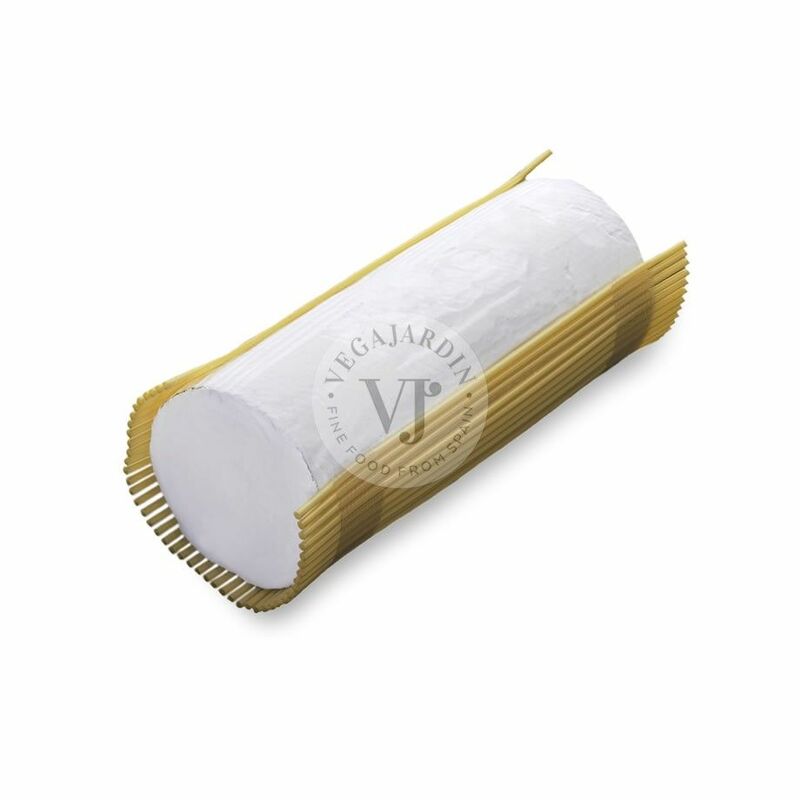 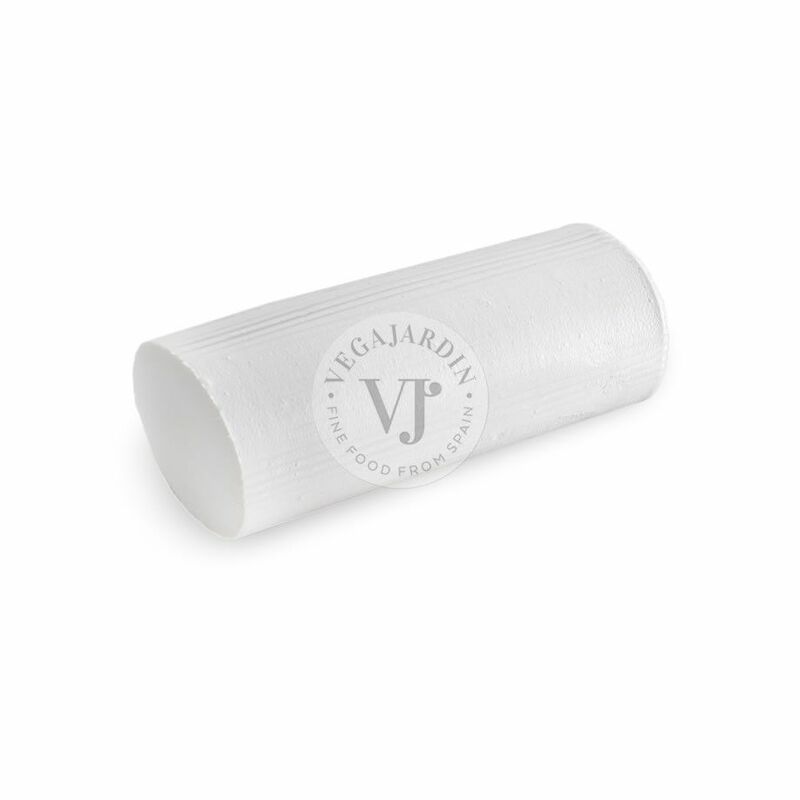 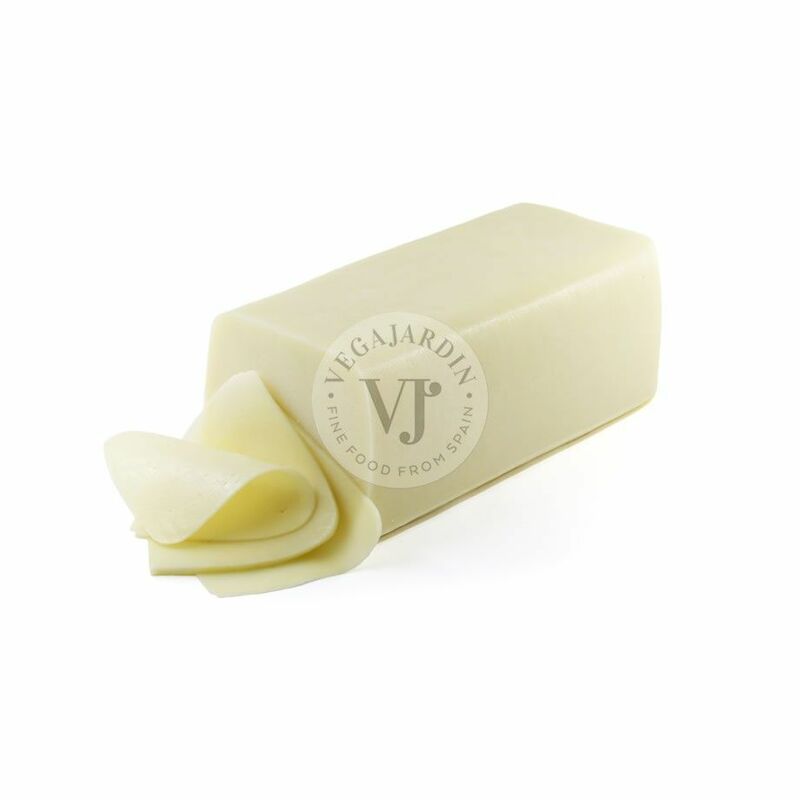 Firm texture and slightly elastic. 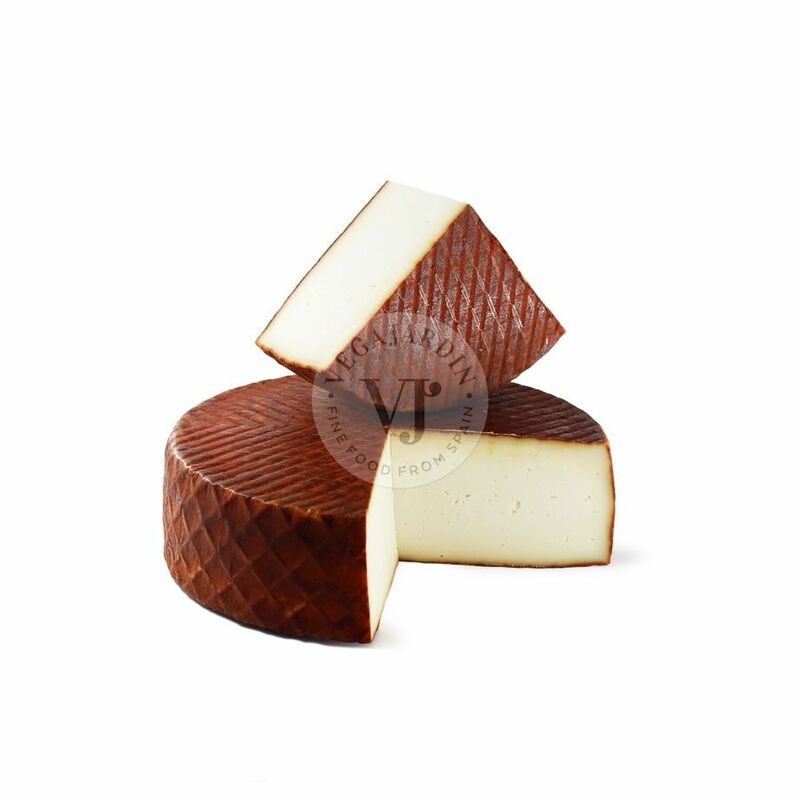 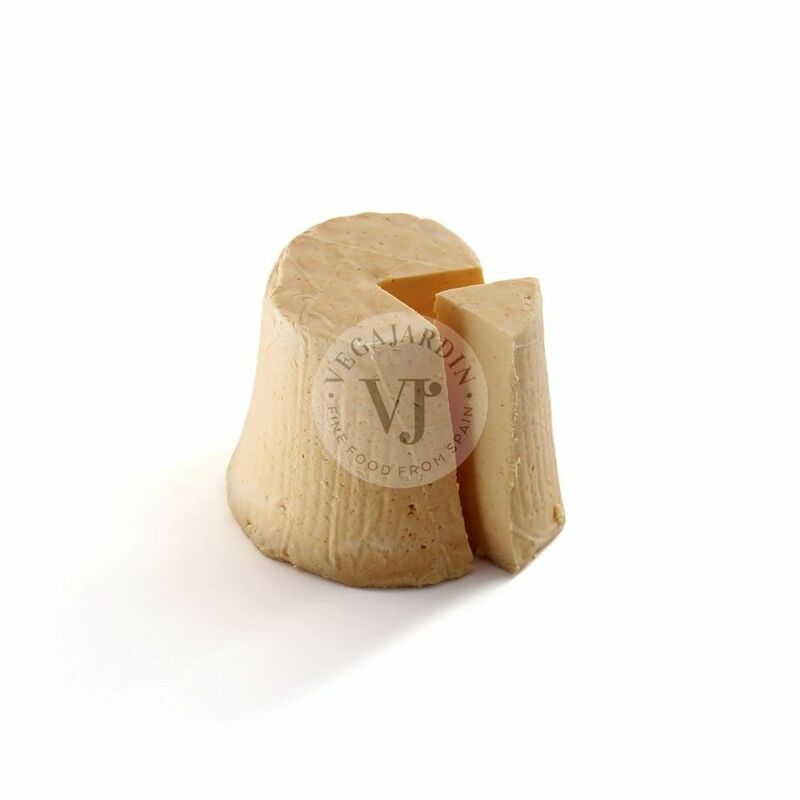 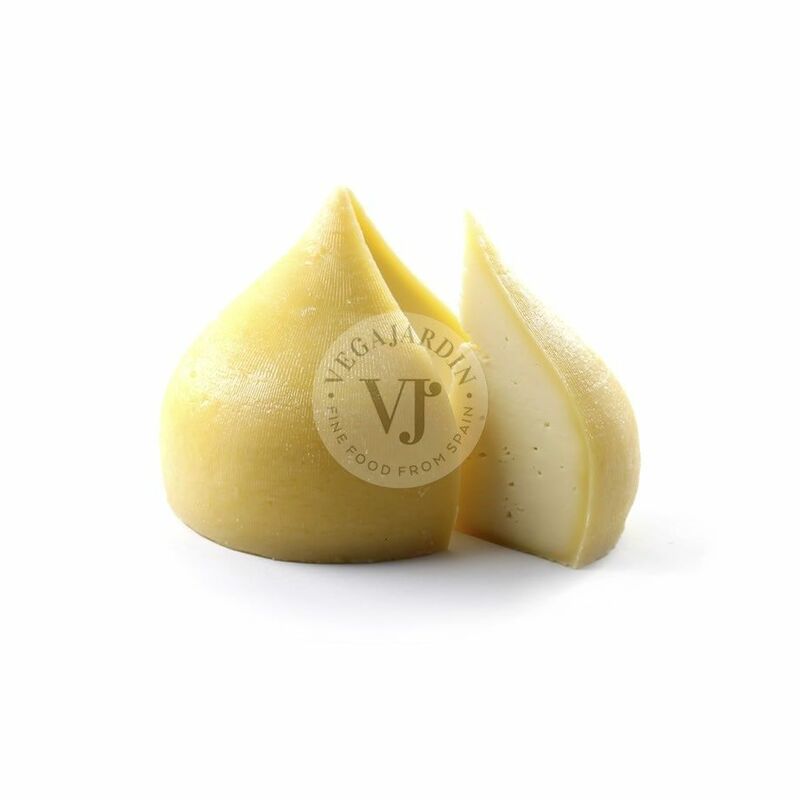 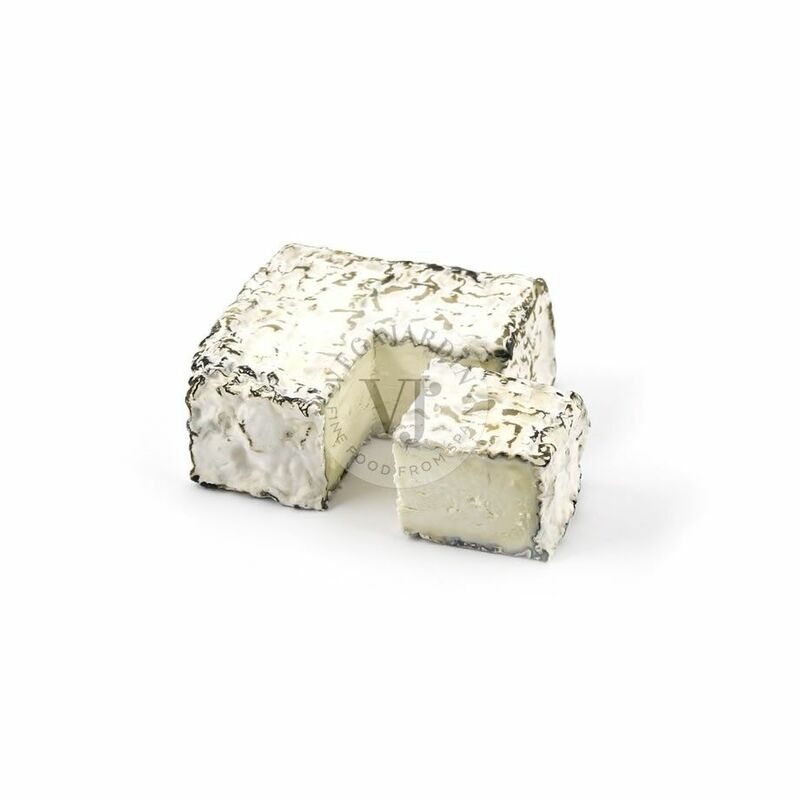 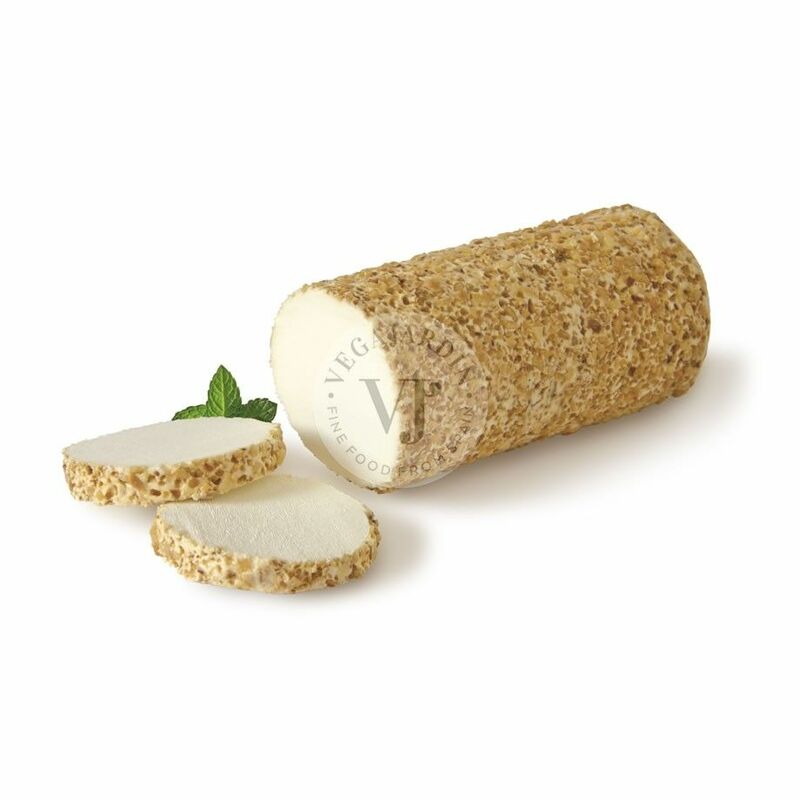 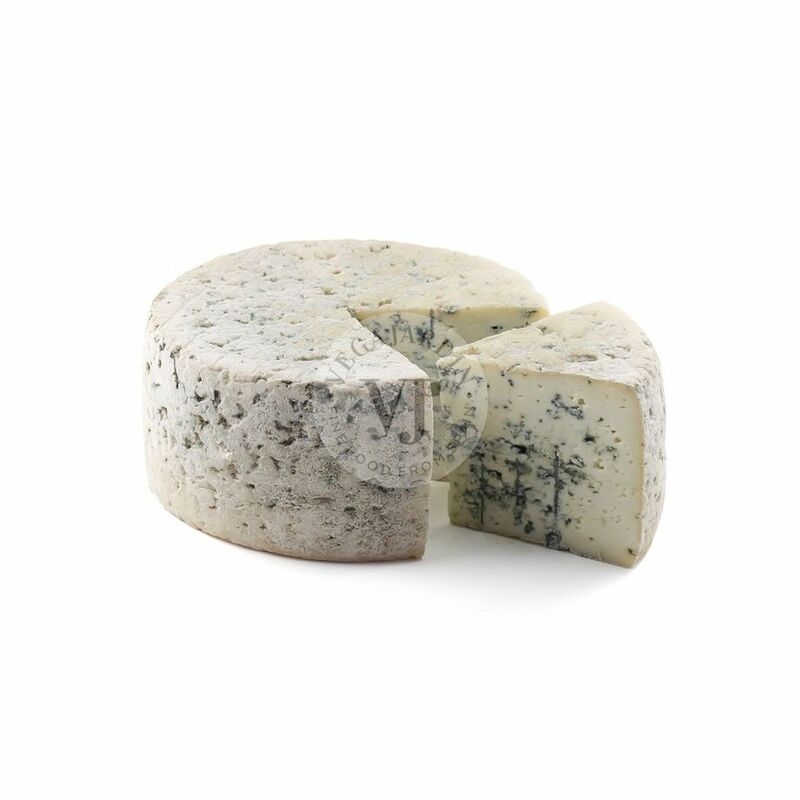 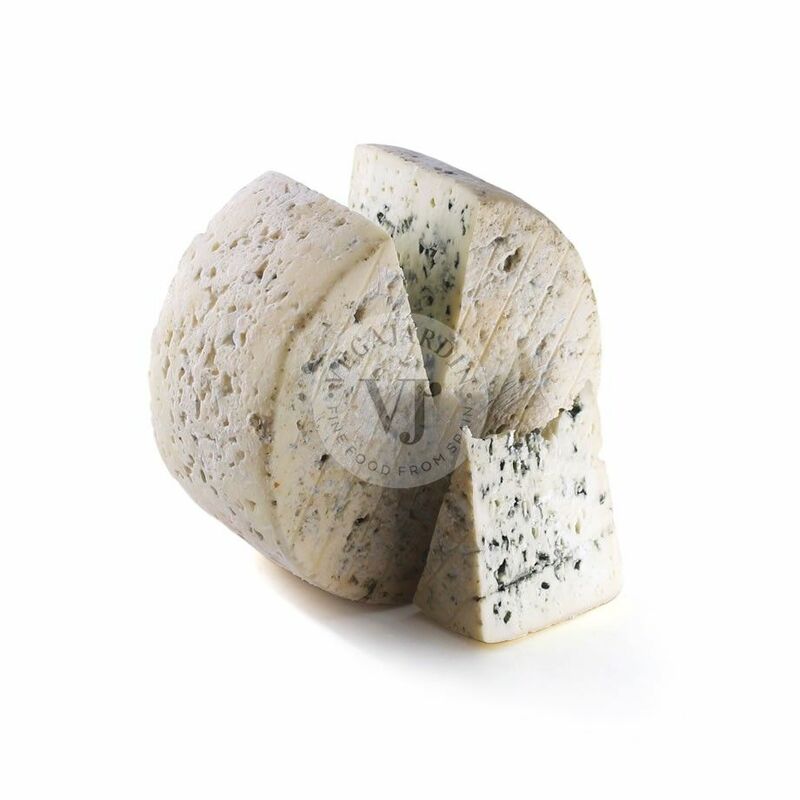 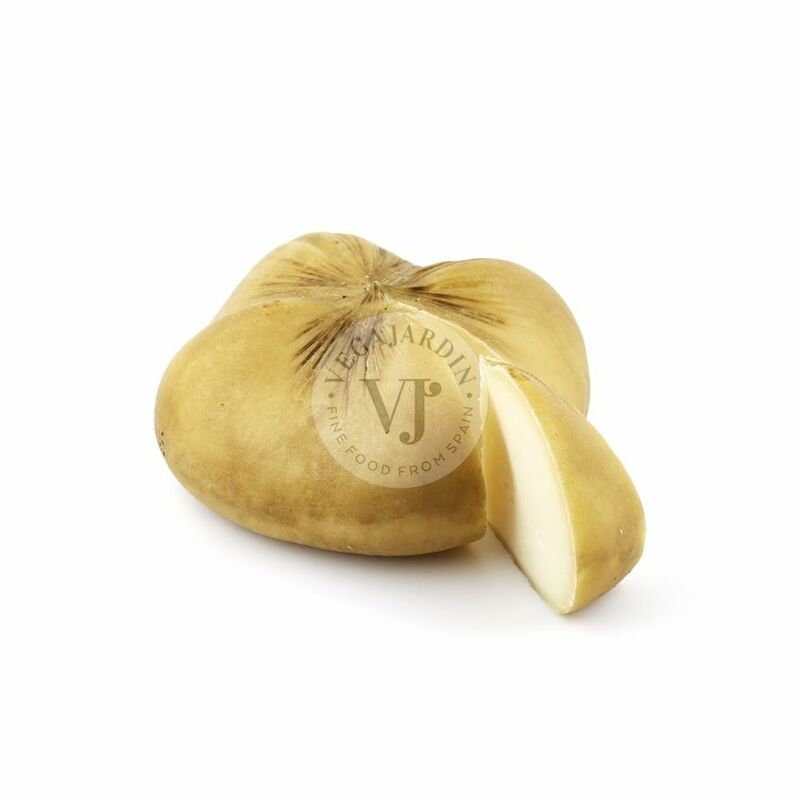 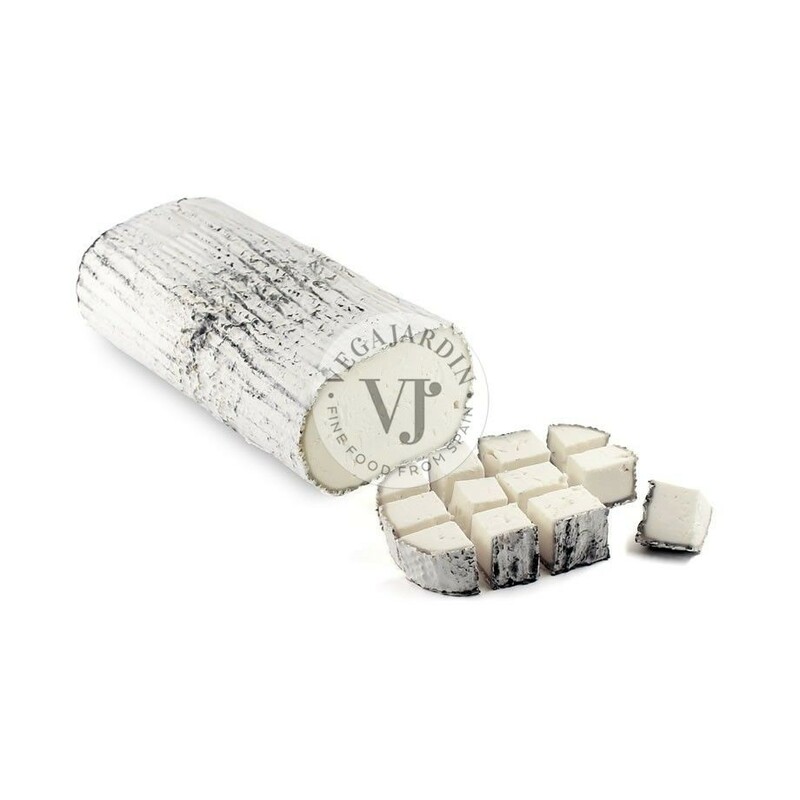 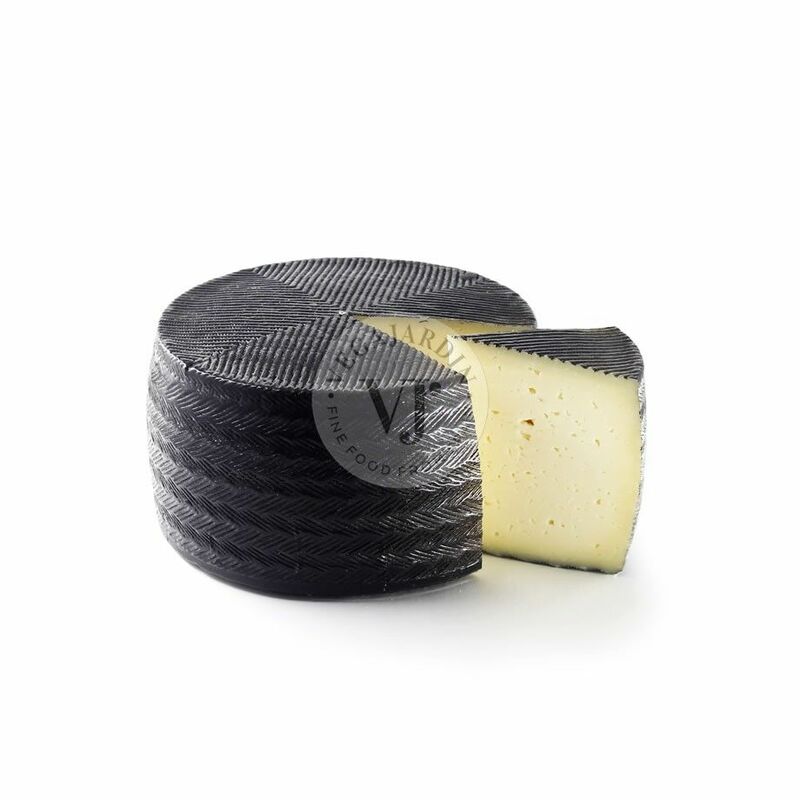 It has an intense flavor, with hints of hazelnut, slightly acidic and melting on the palate. 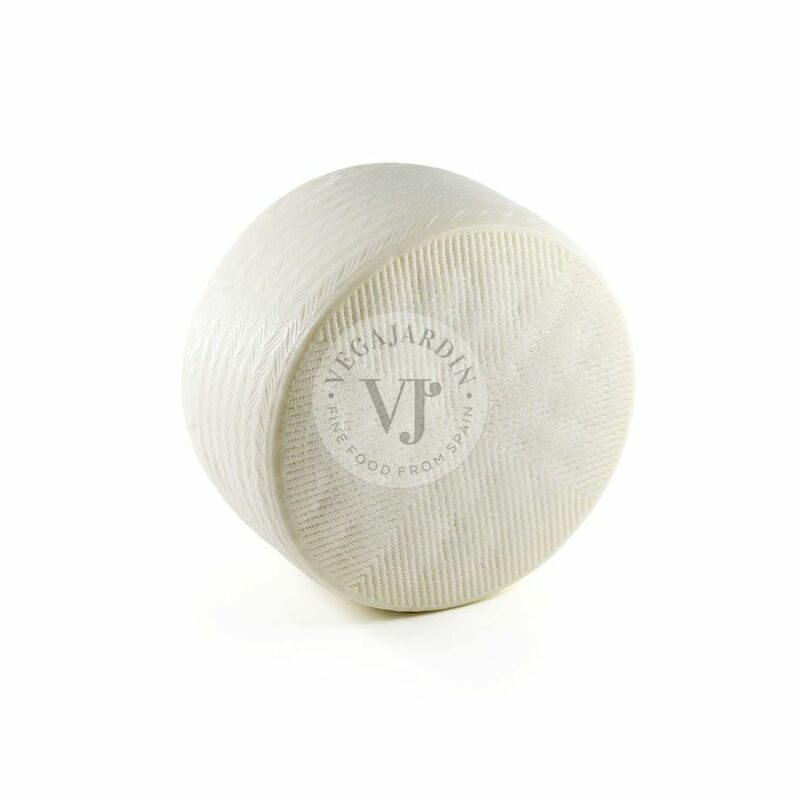 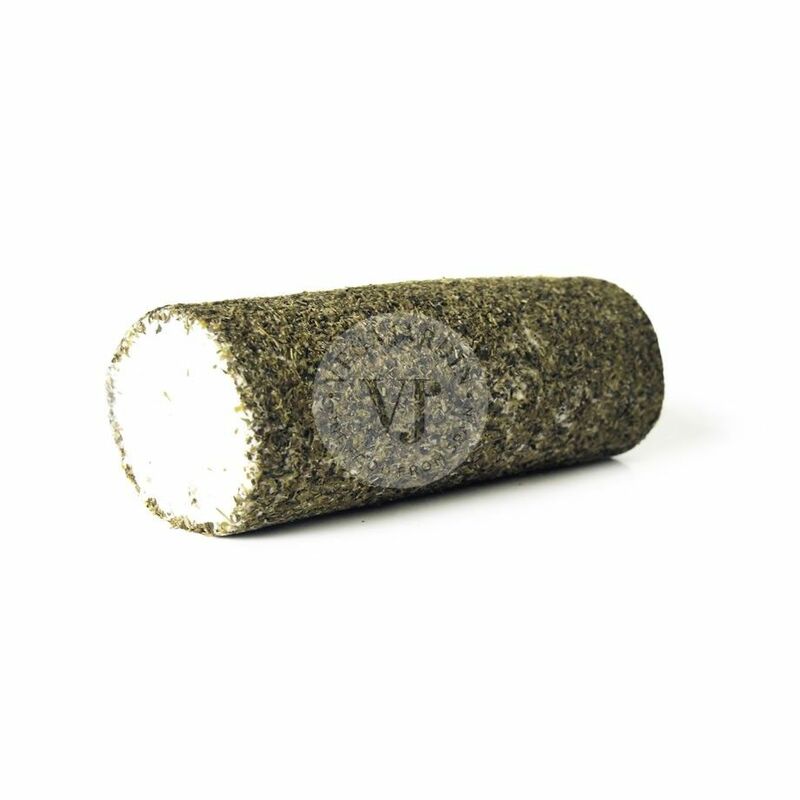 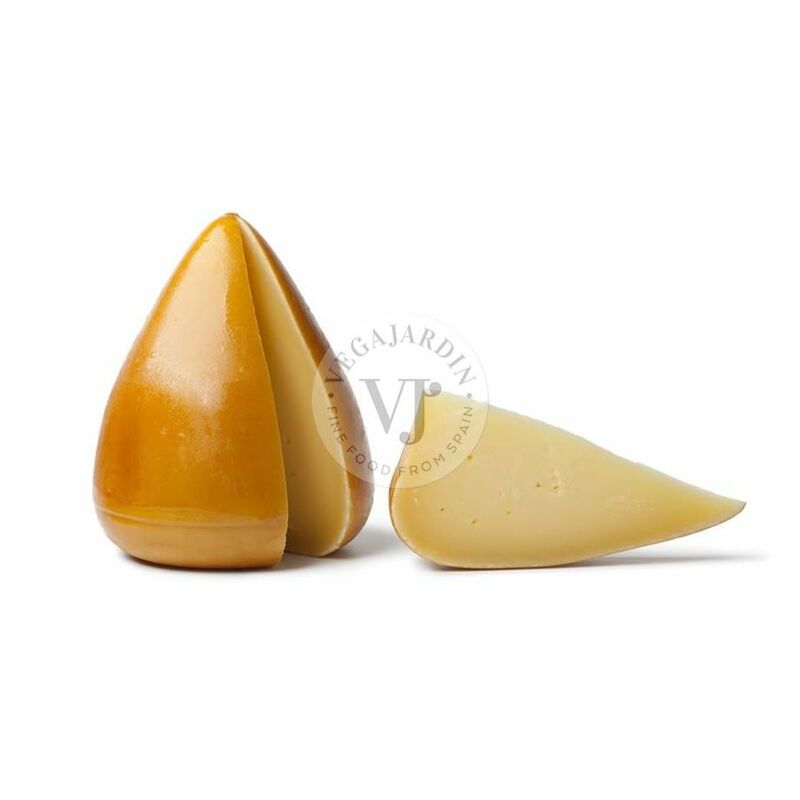 With a minimum maturation of 75 days, it is ideal to accompany it with young and fresh white wines, or with reds of half aging.